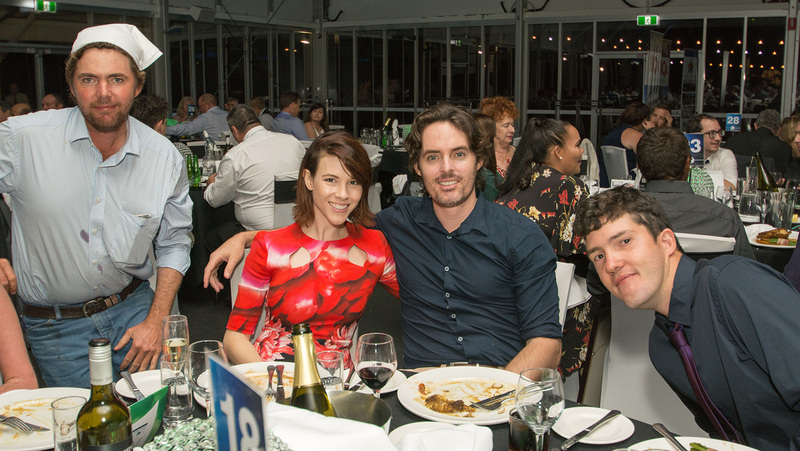 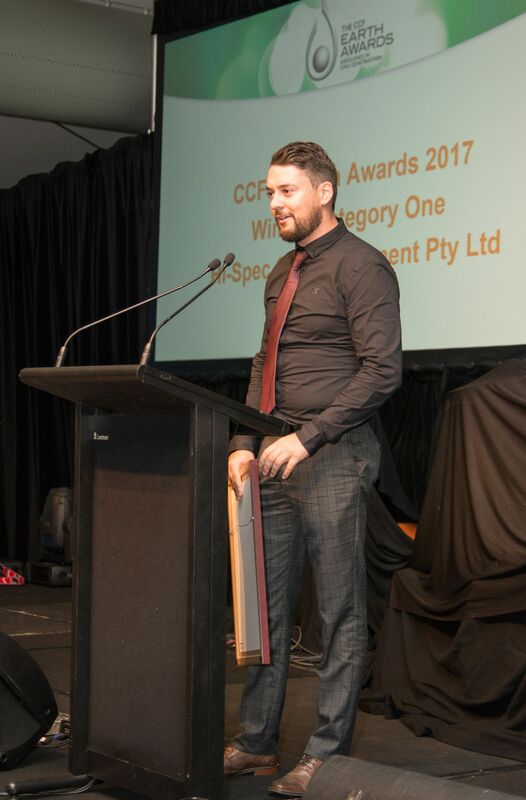 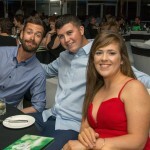 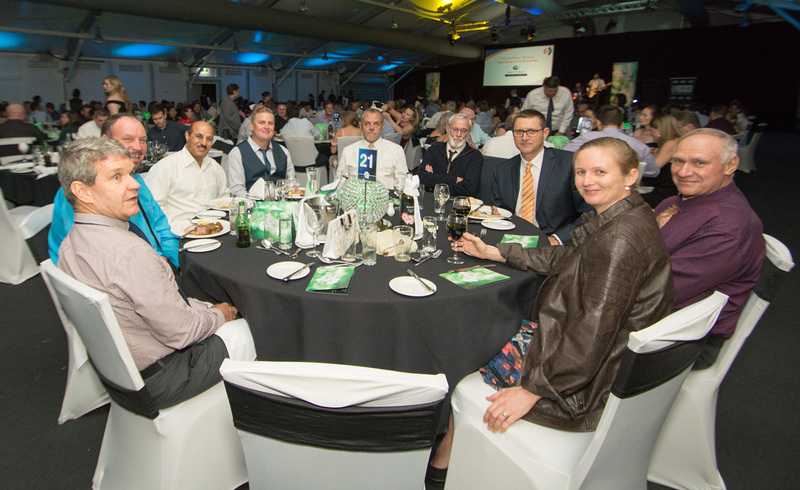 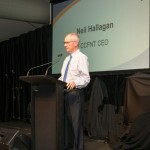 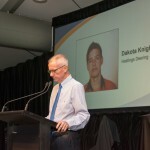 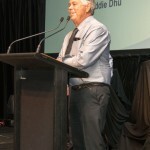 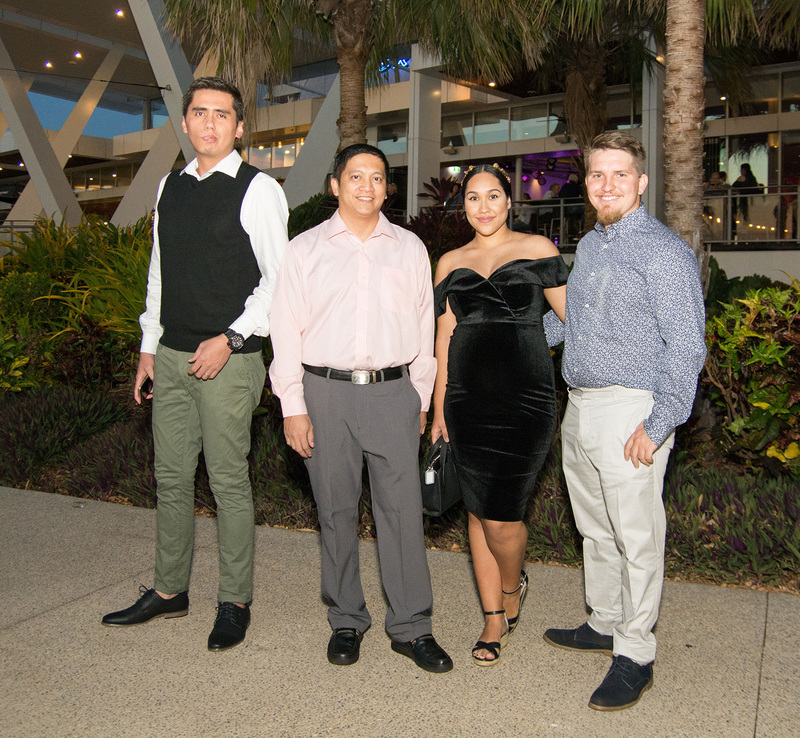 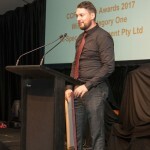 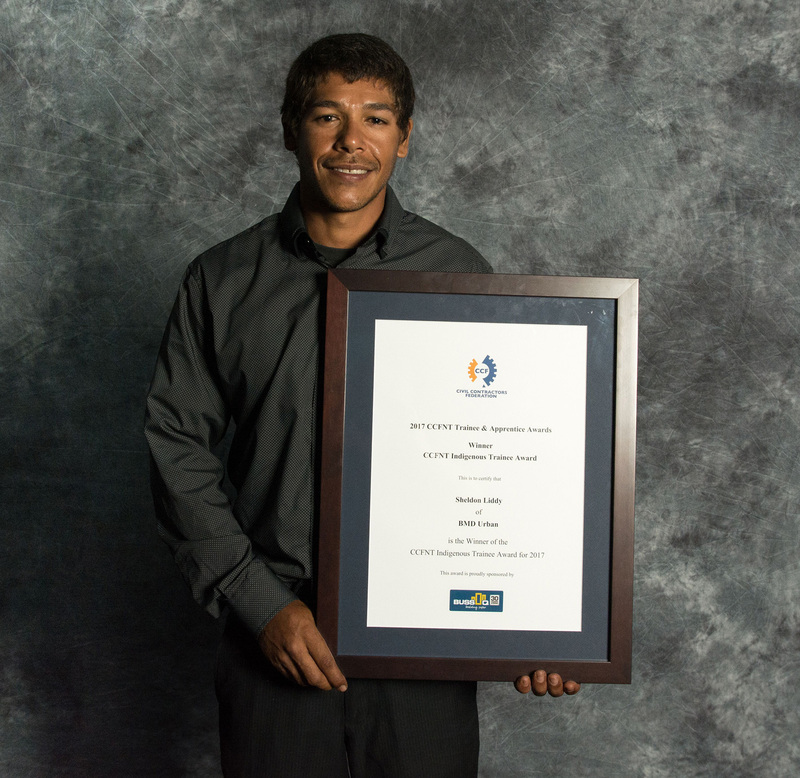 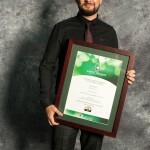 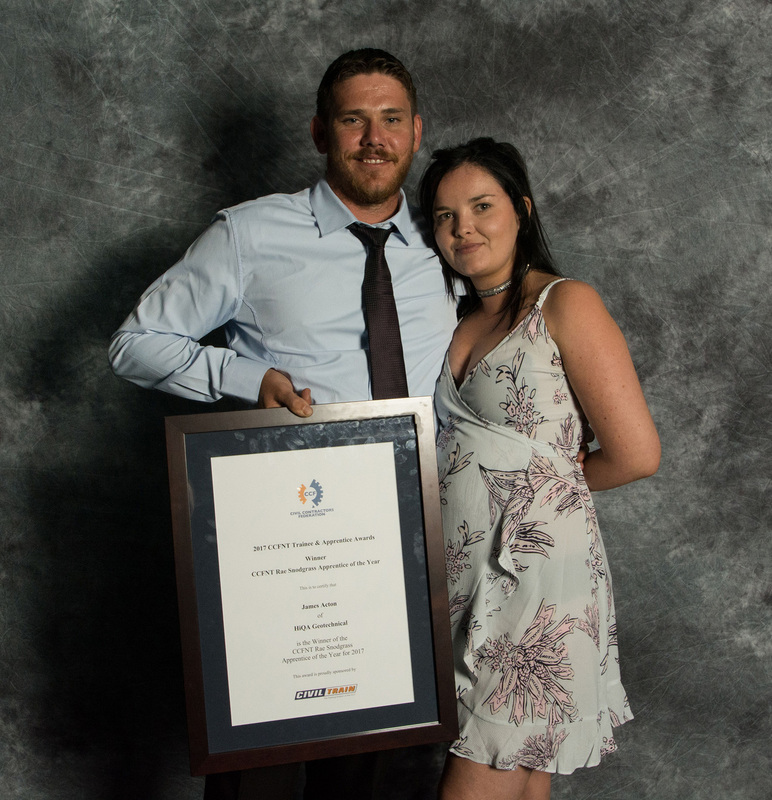 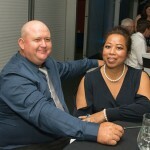 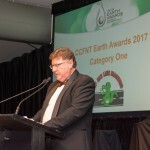 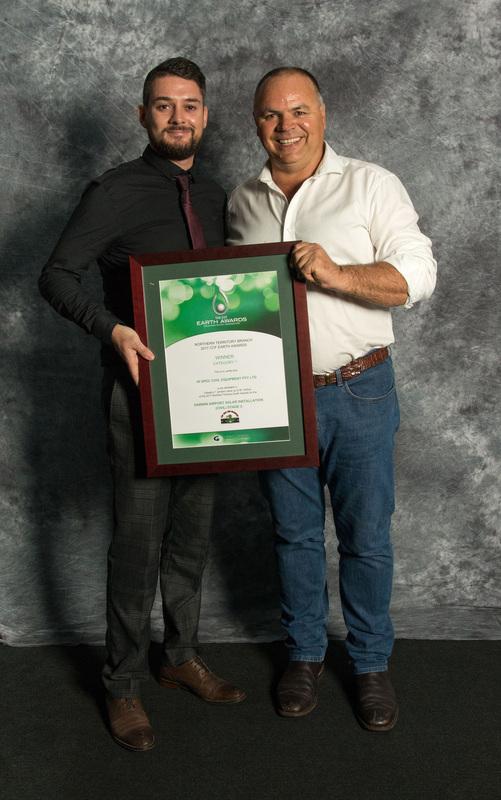 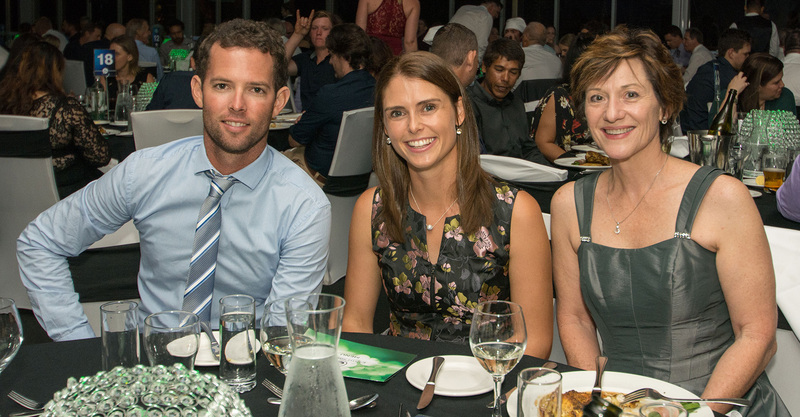 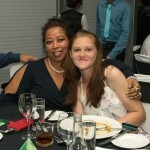 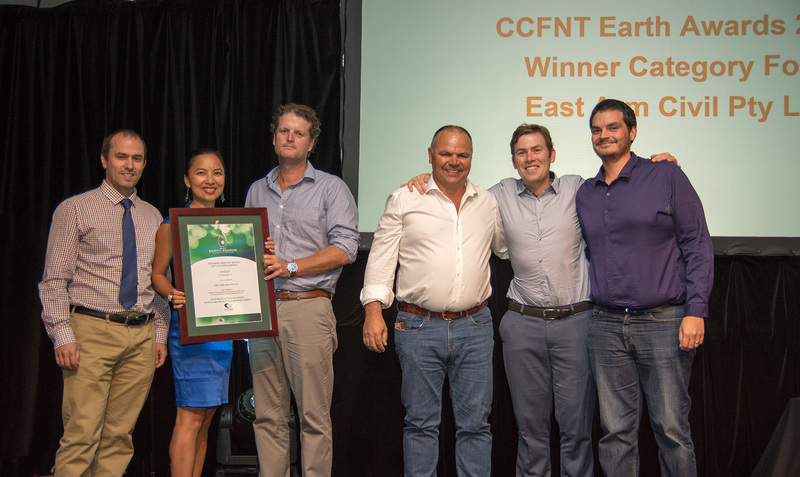 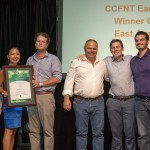 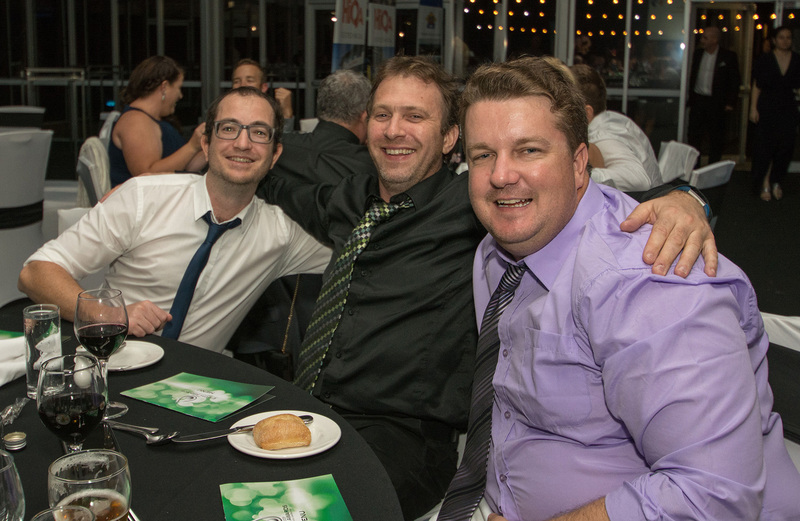 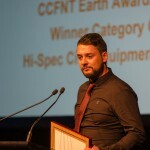 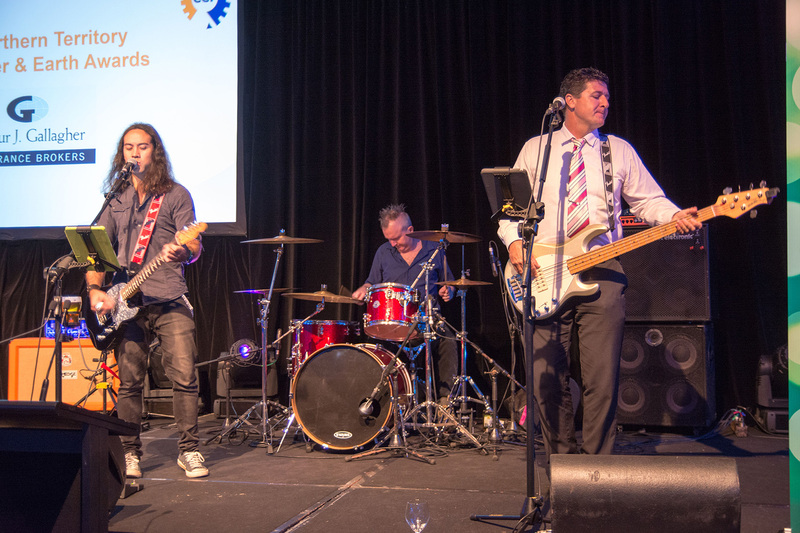 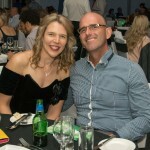 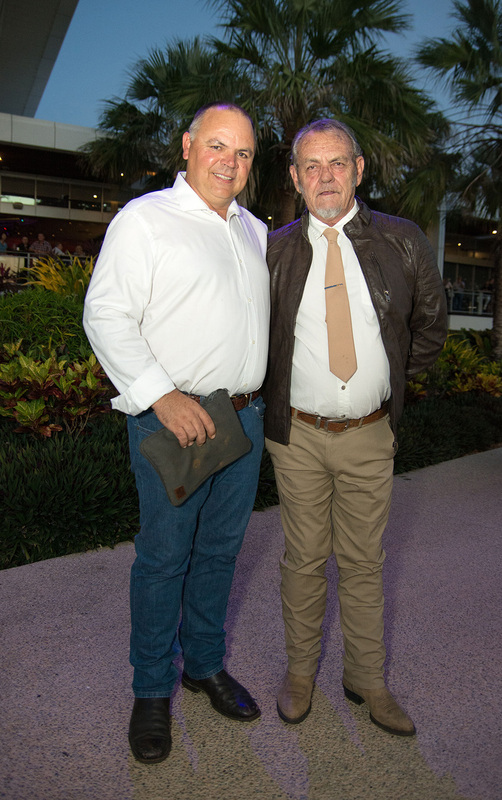 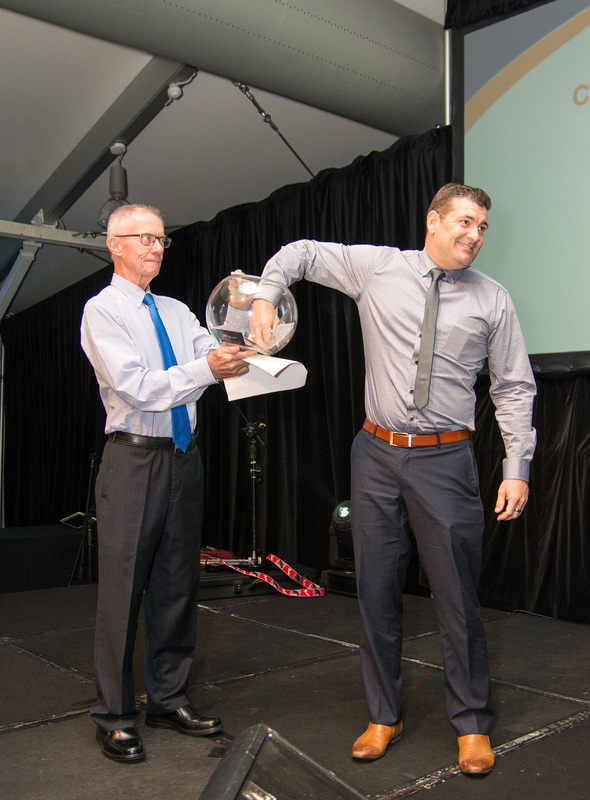 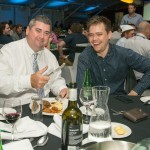 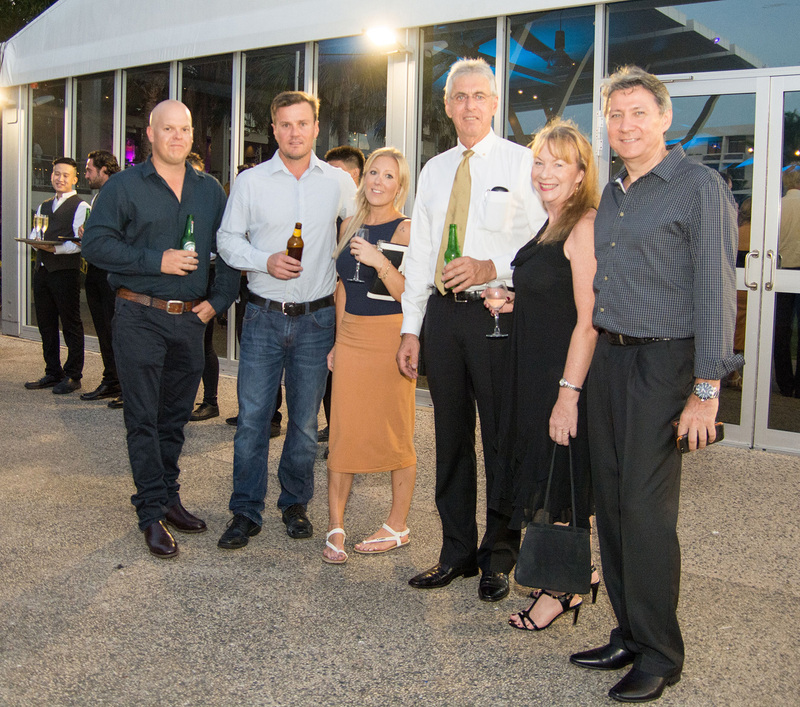 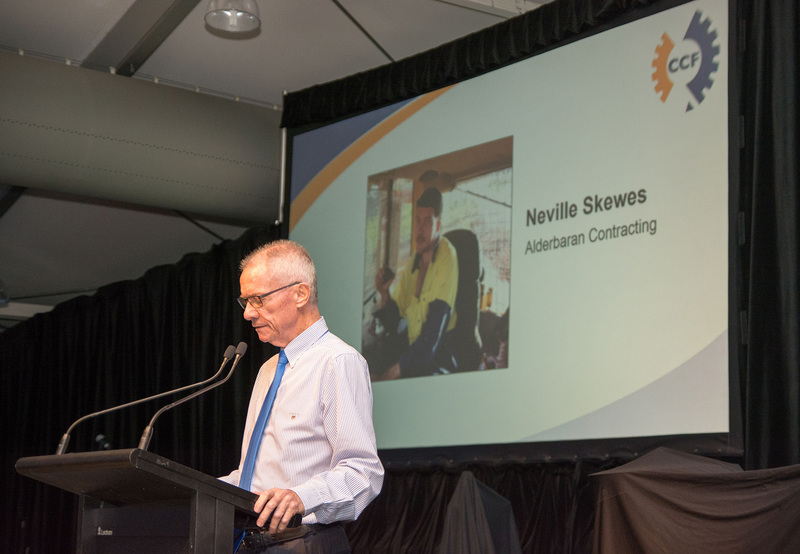 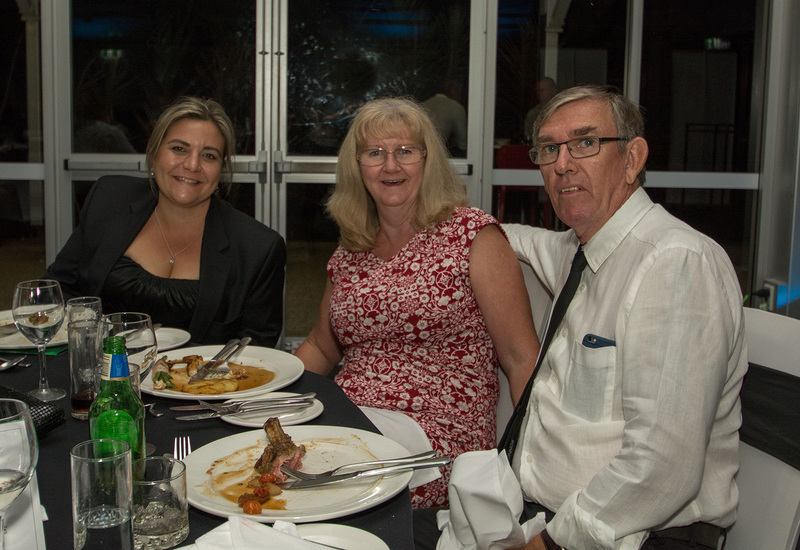 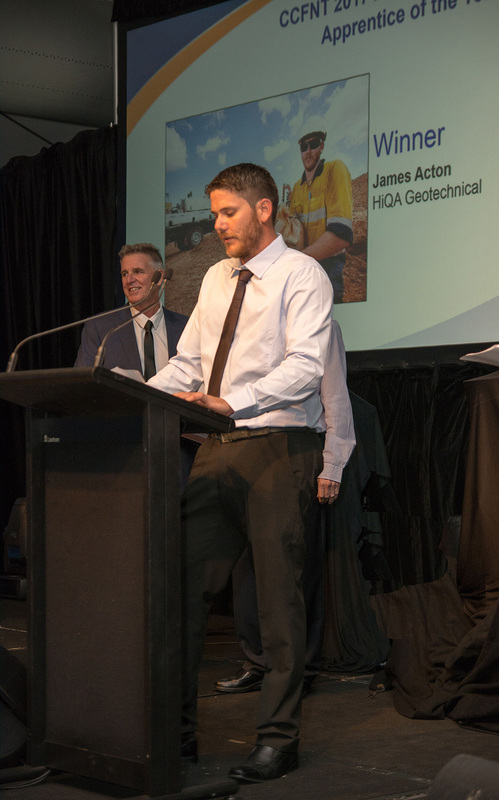 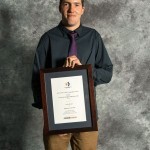 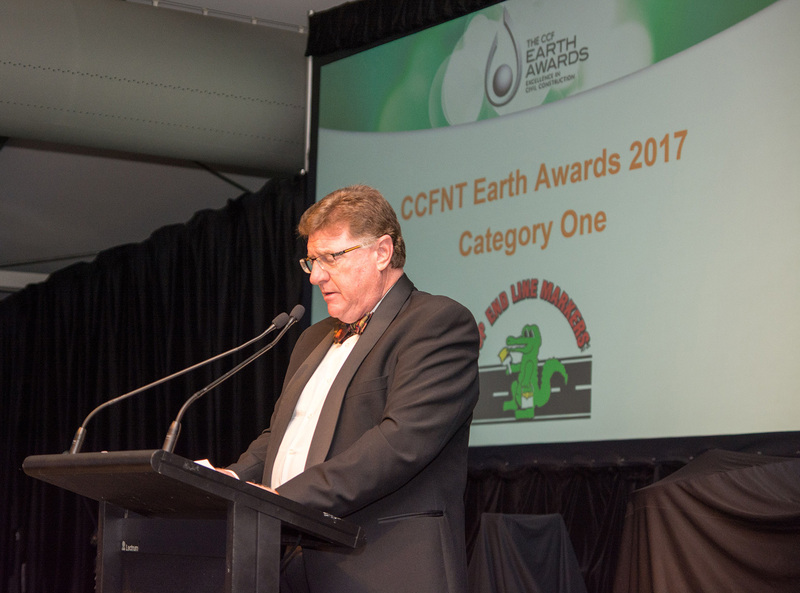 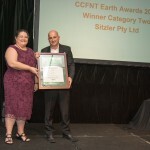 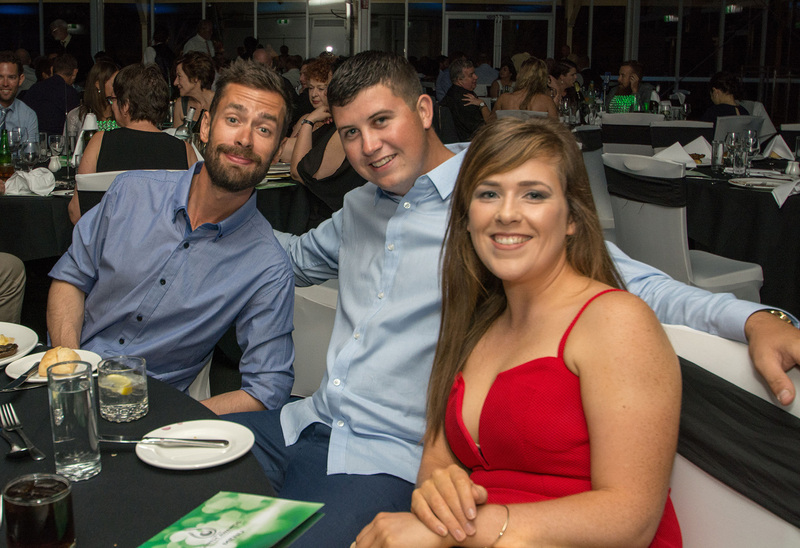 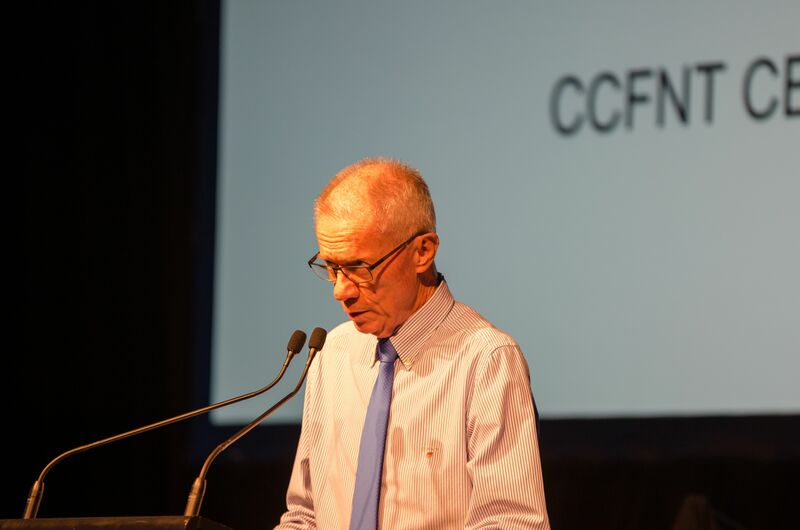 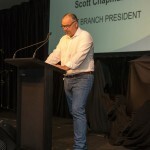 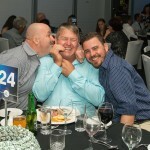 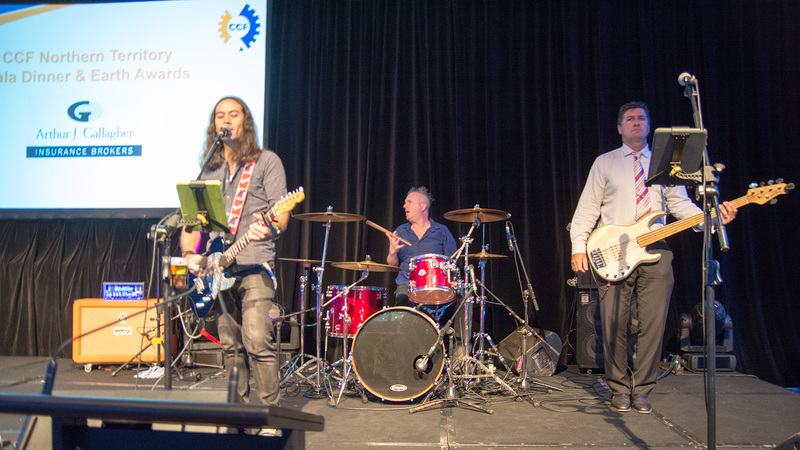 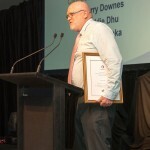 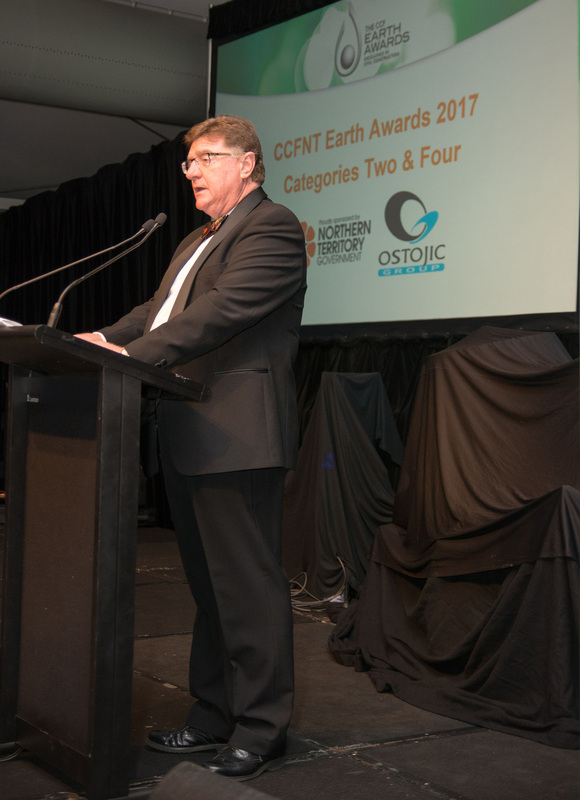 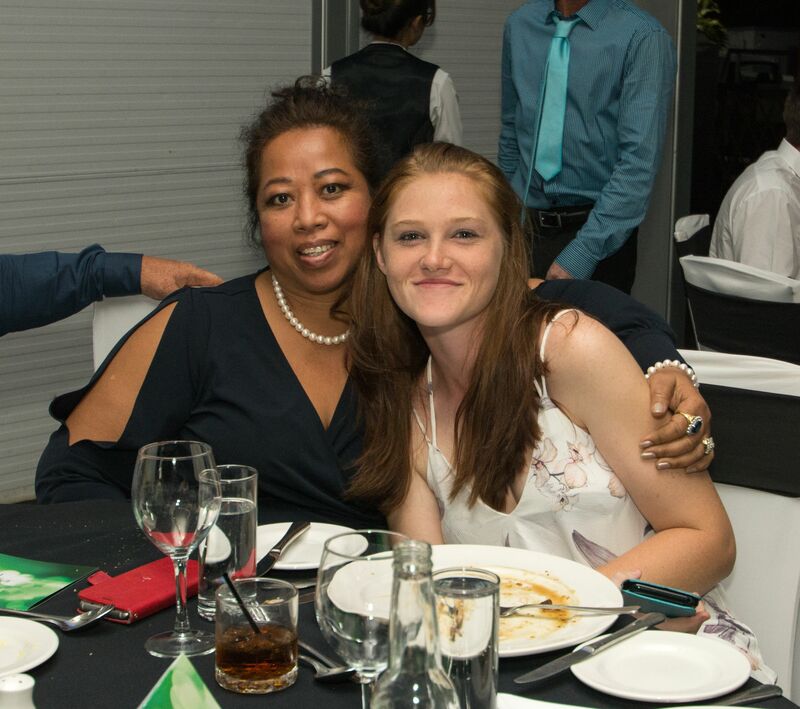 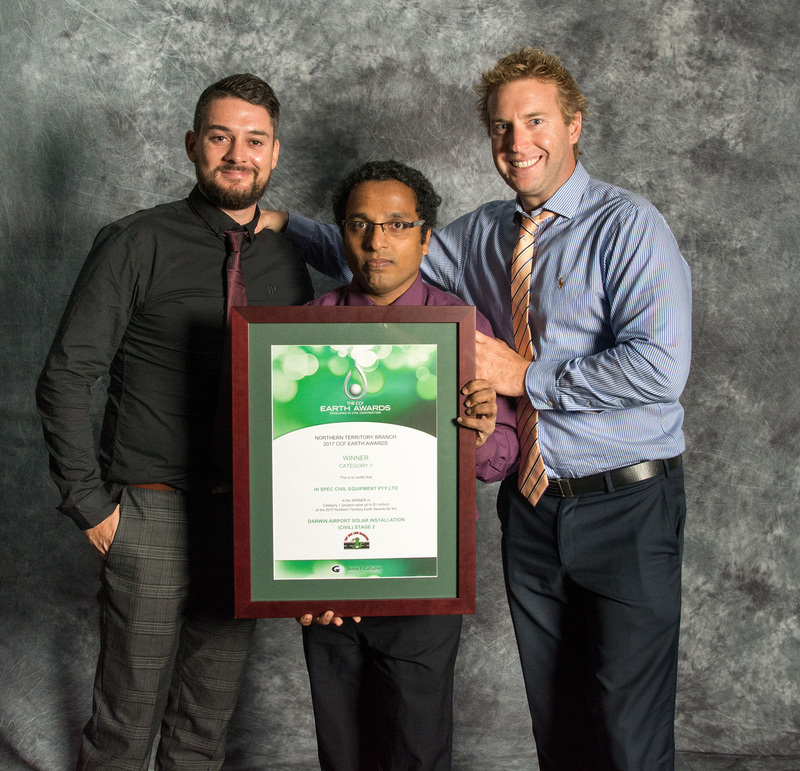 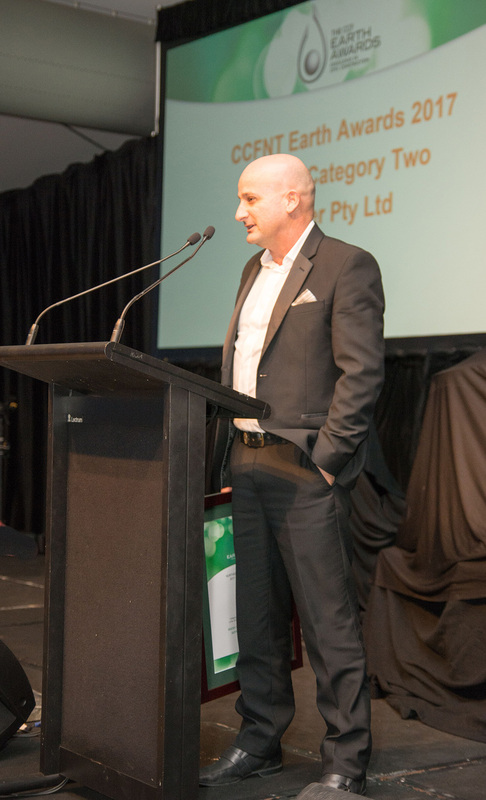 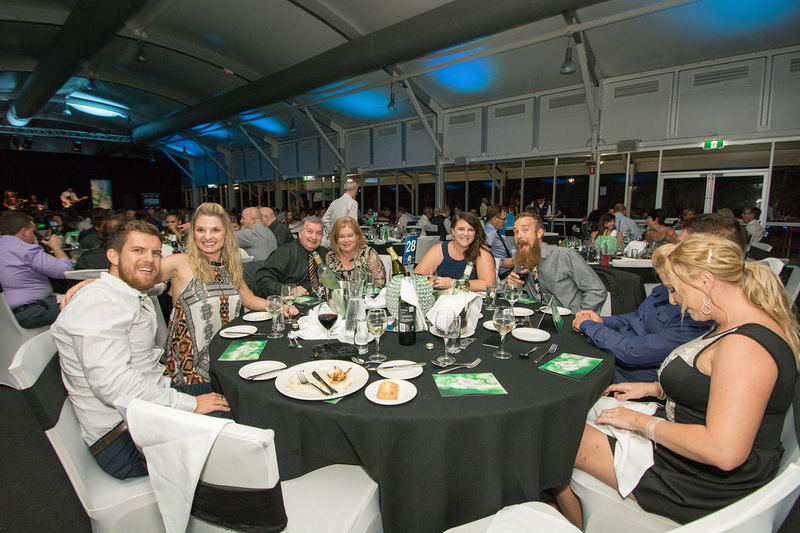 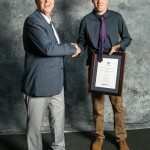 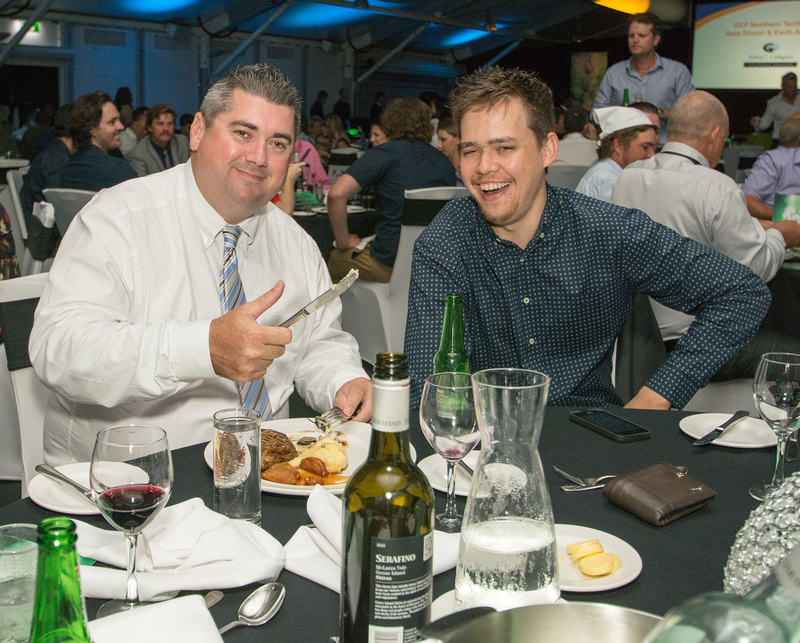 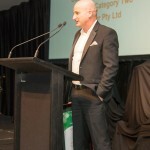 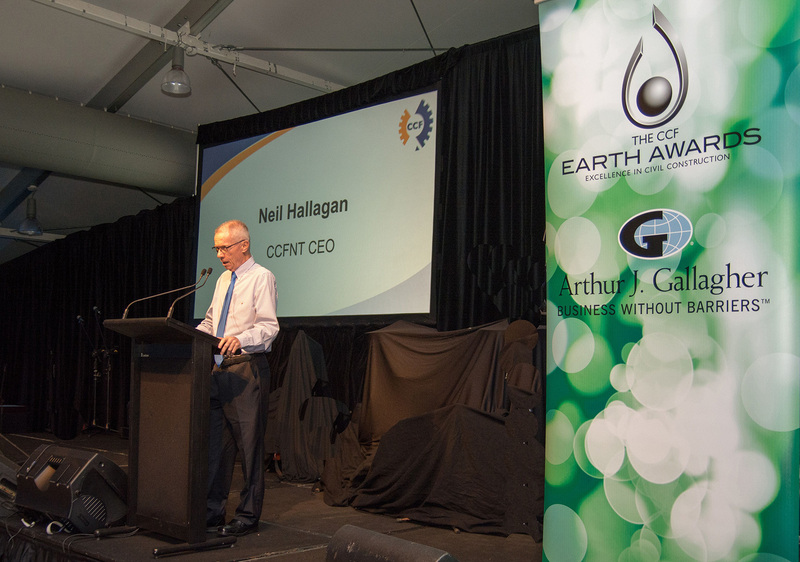 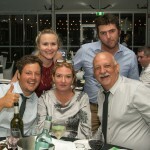 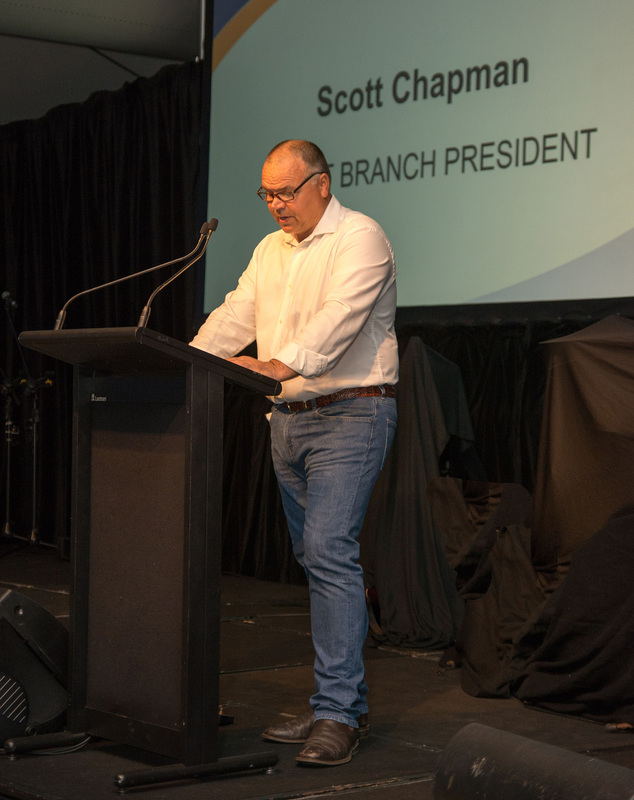 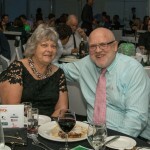 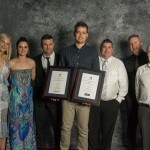 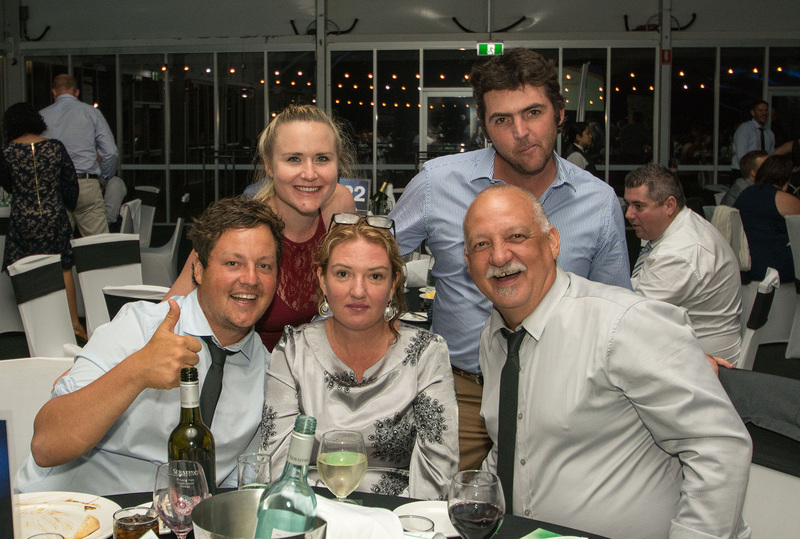 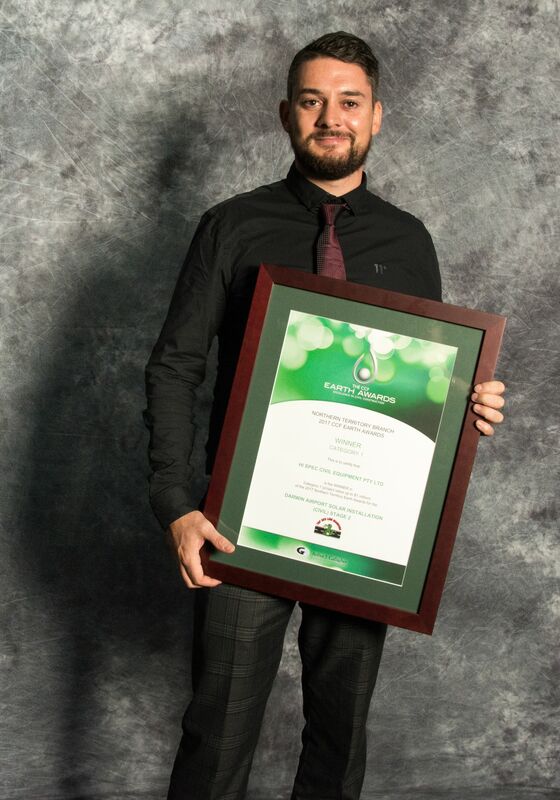 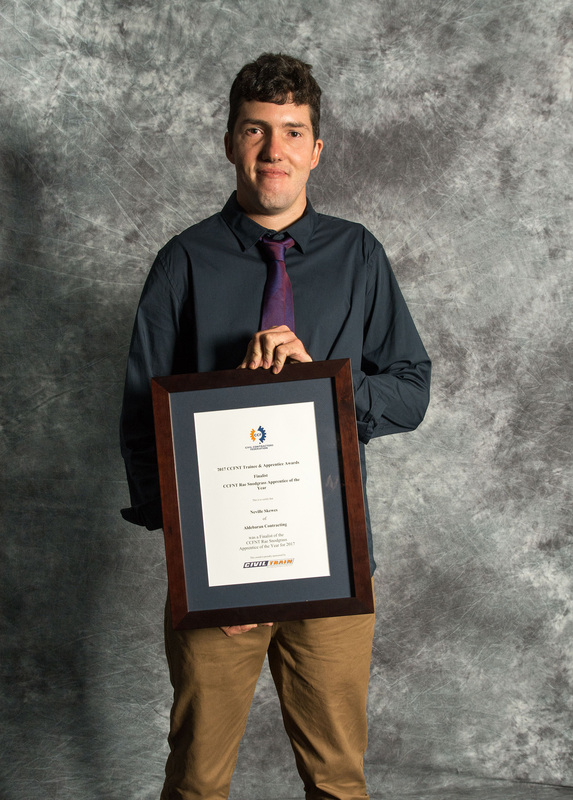 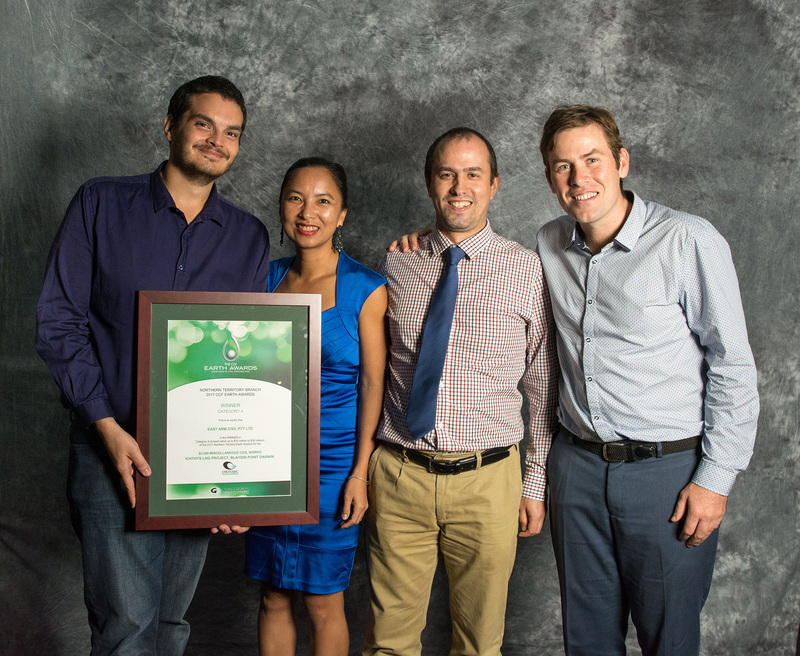 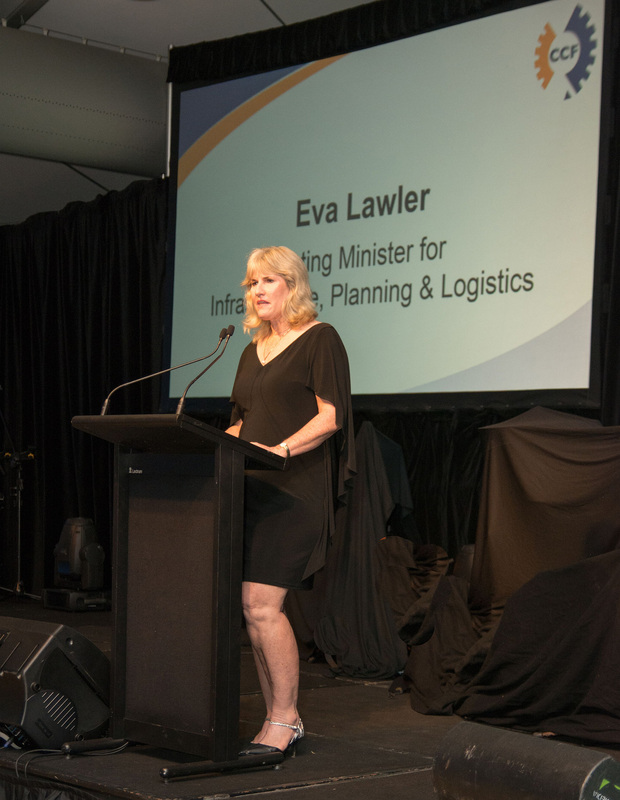 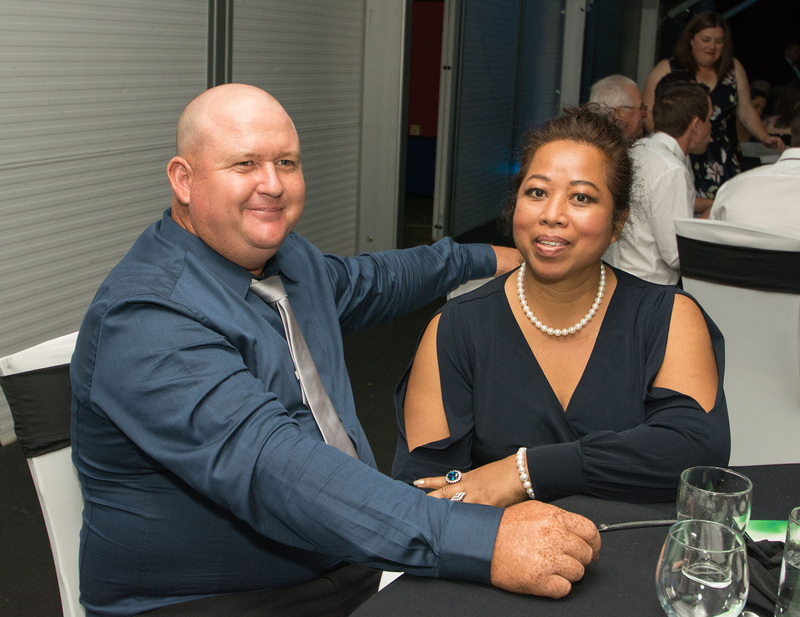 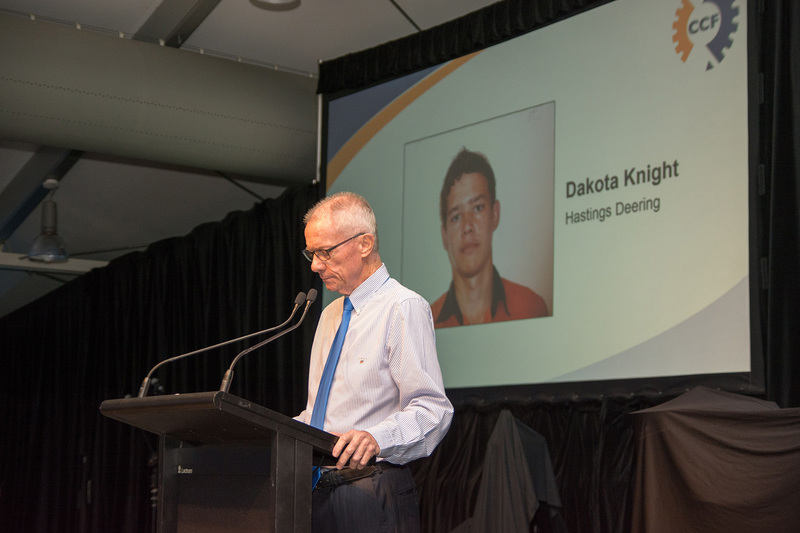 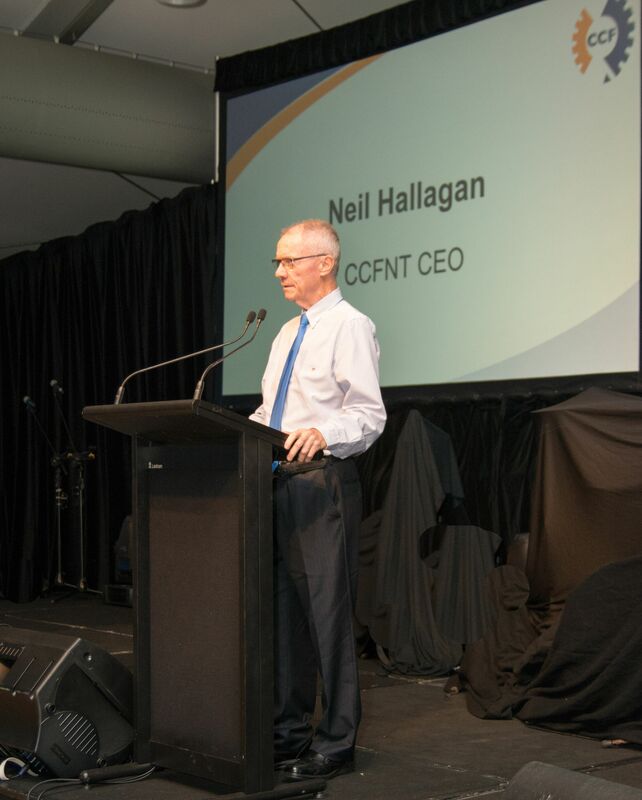 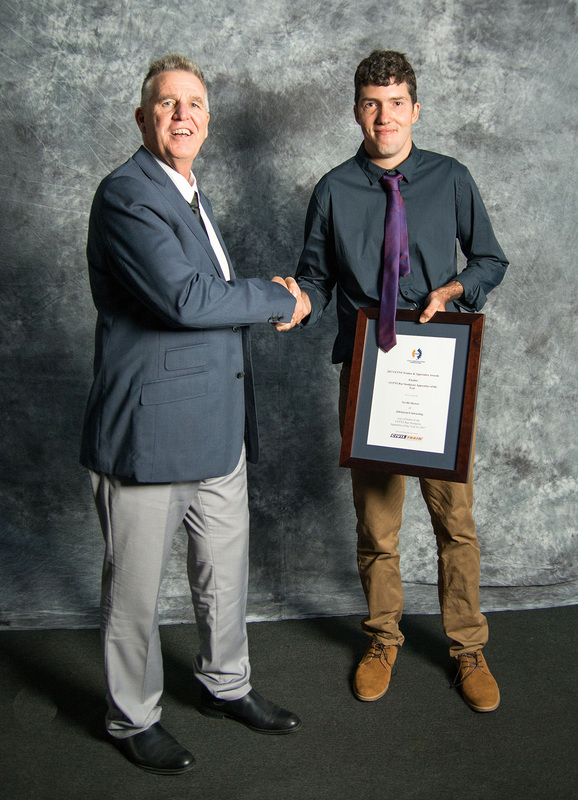 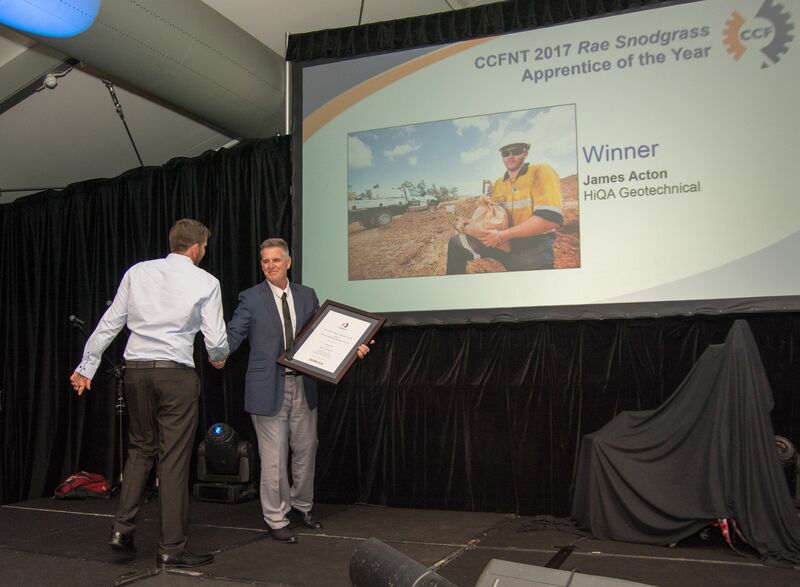 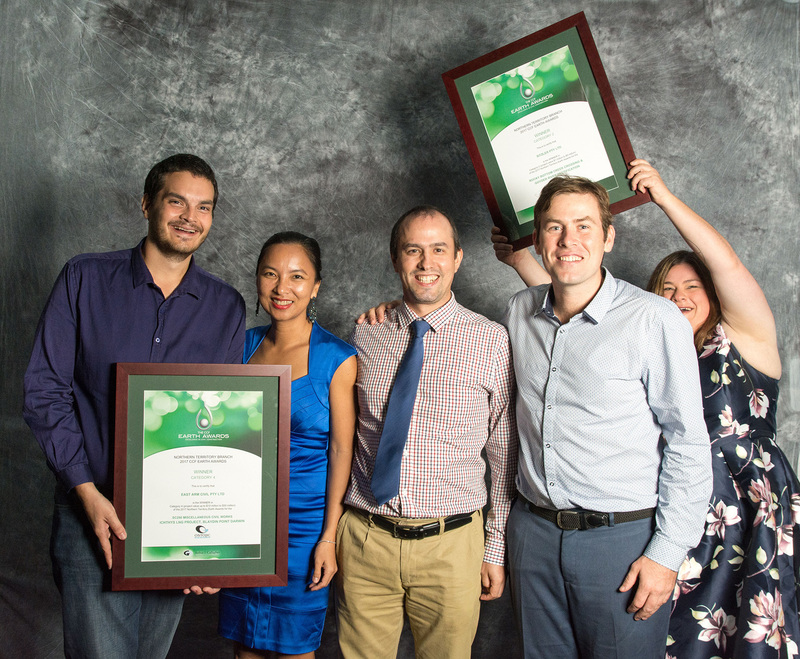 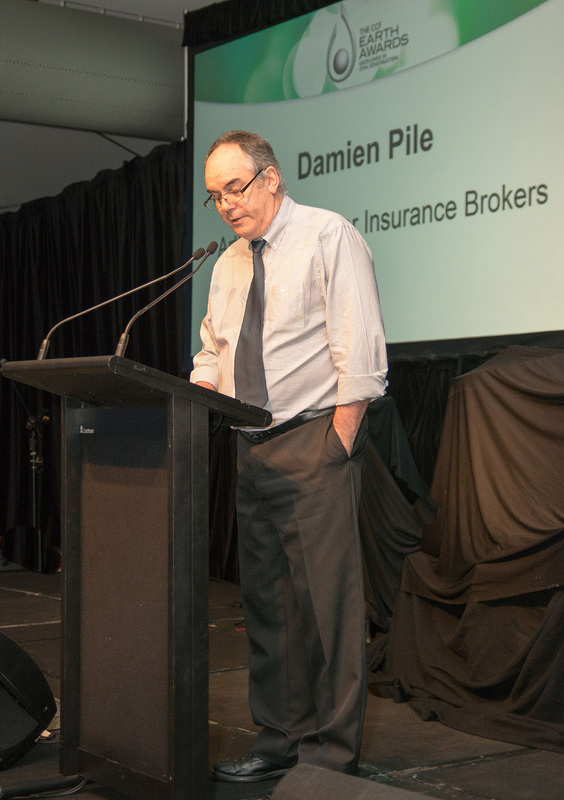 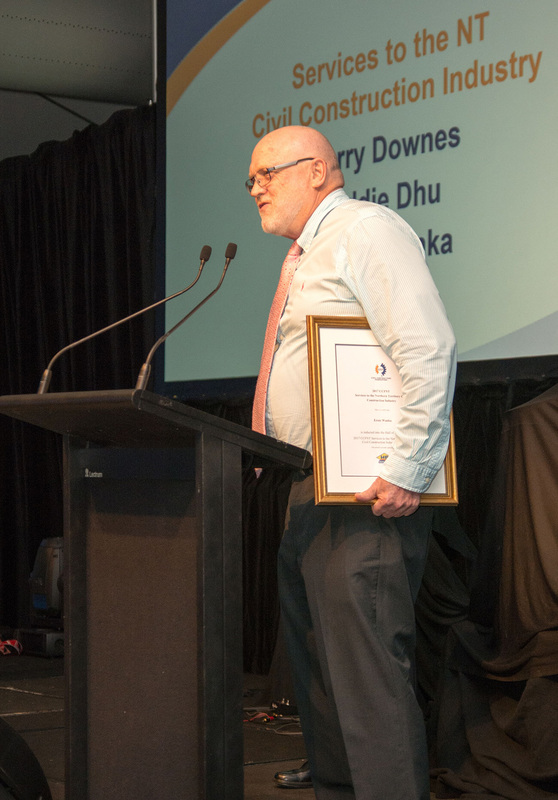 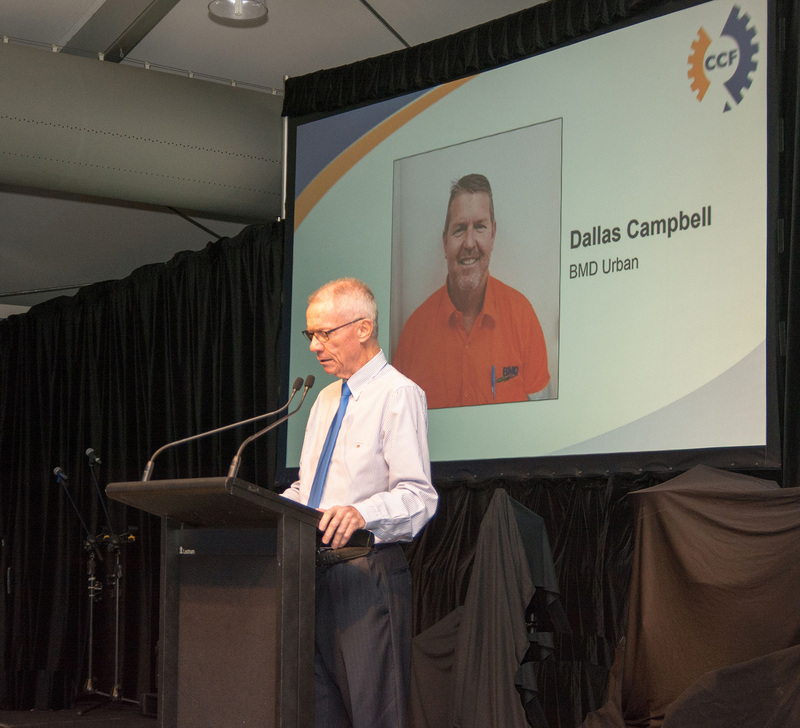 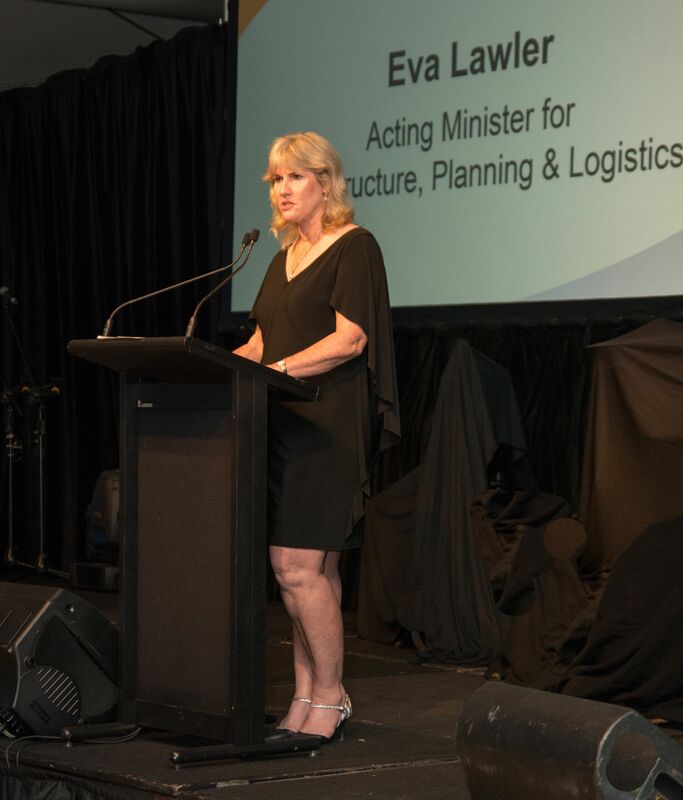 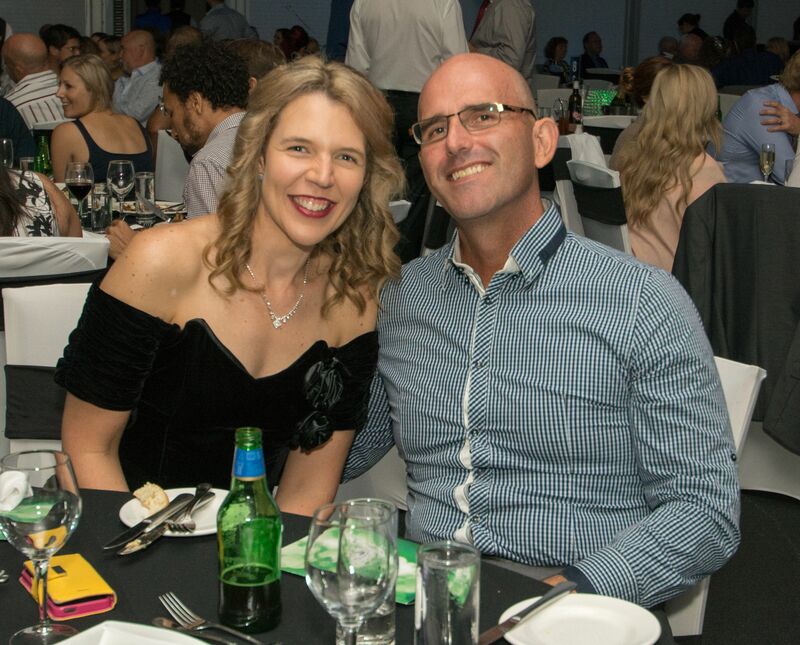 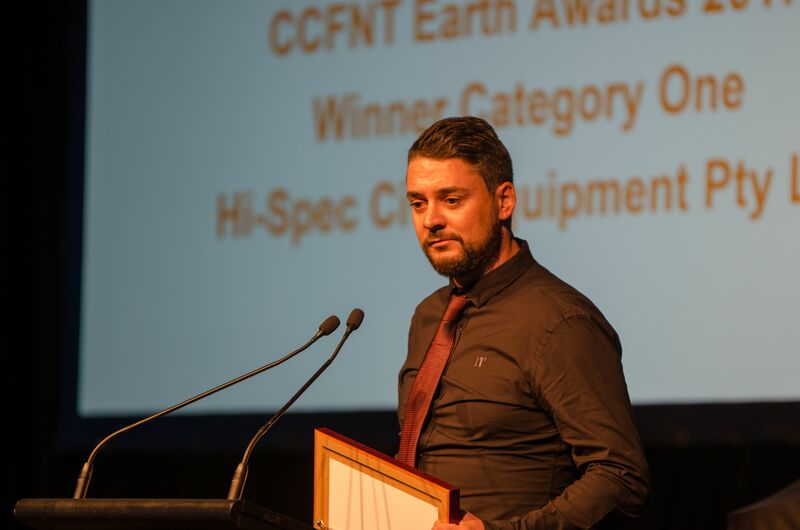 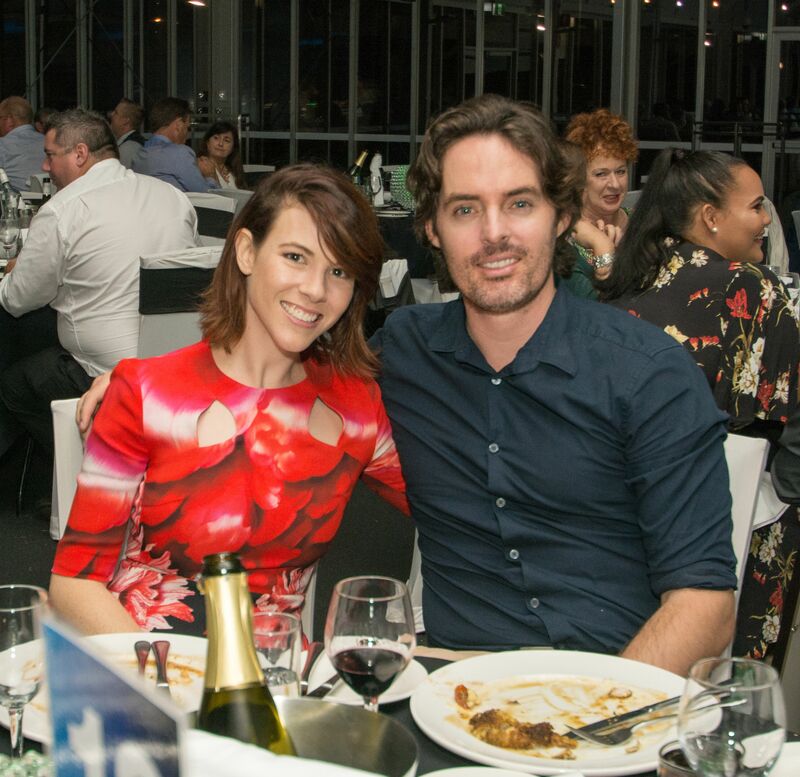 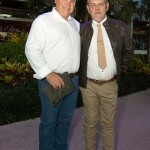 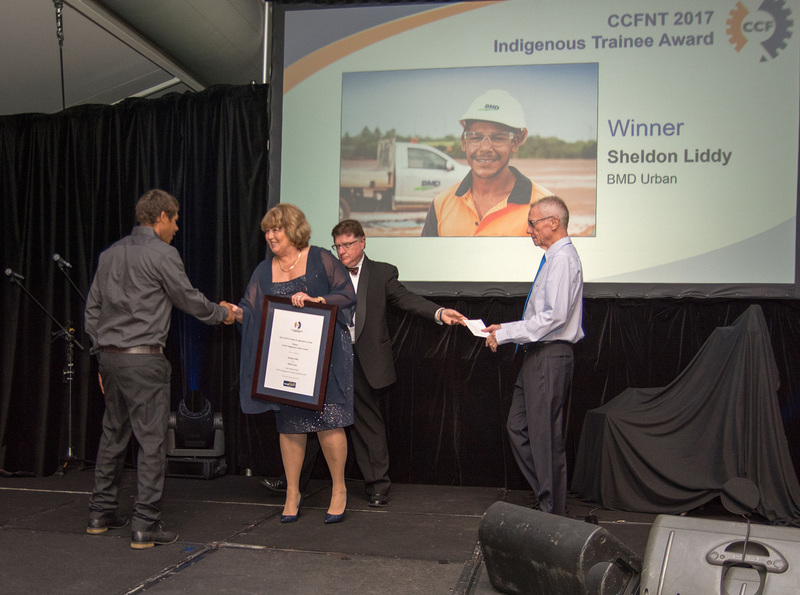 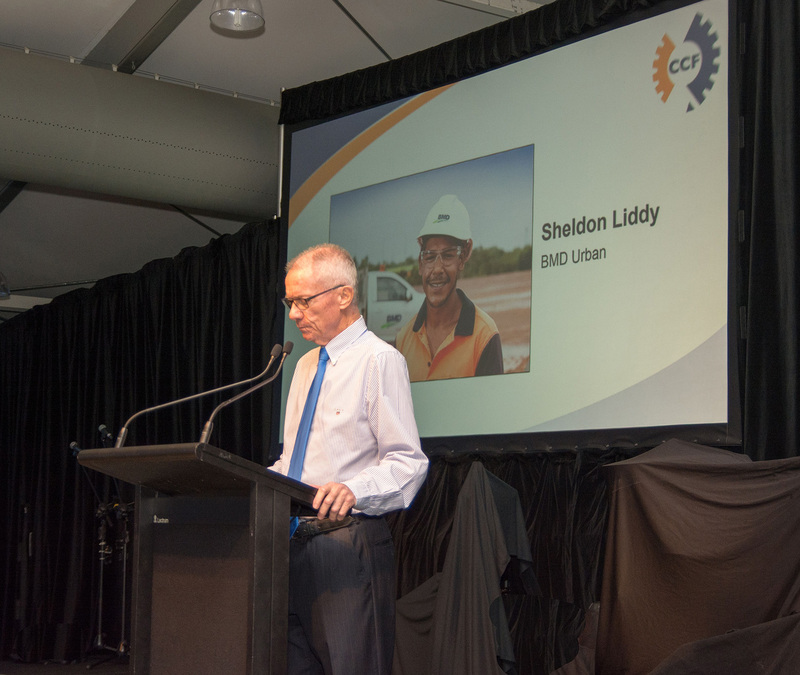 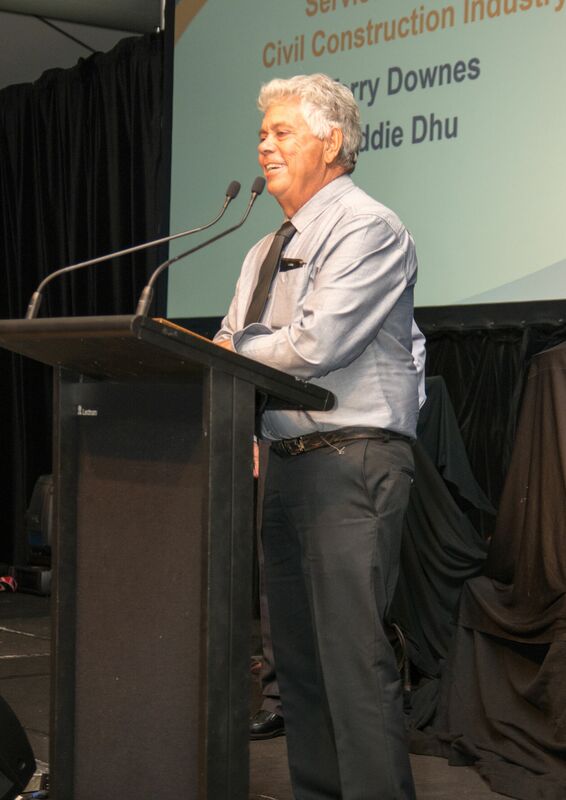 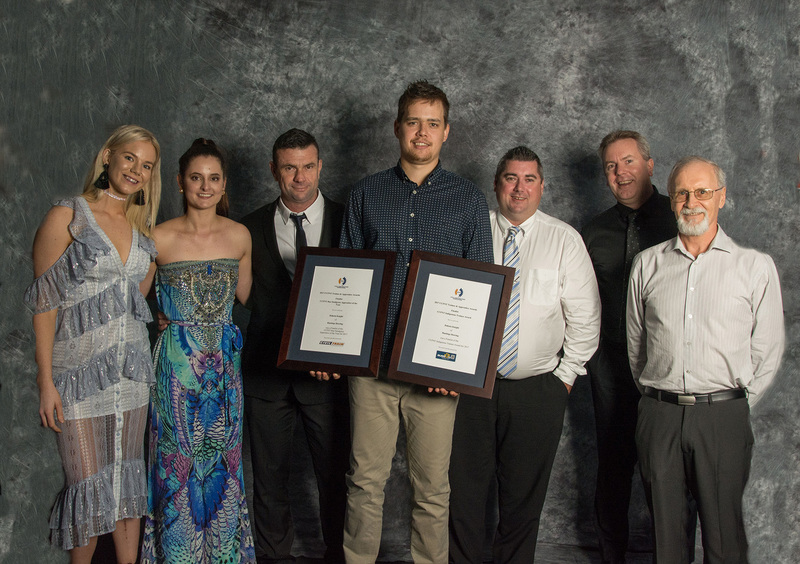 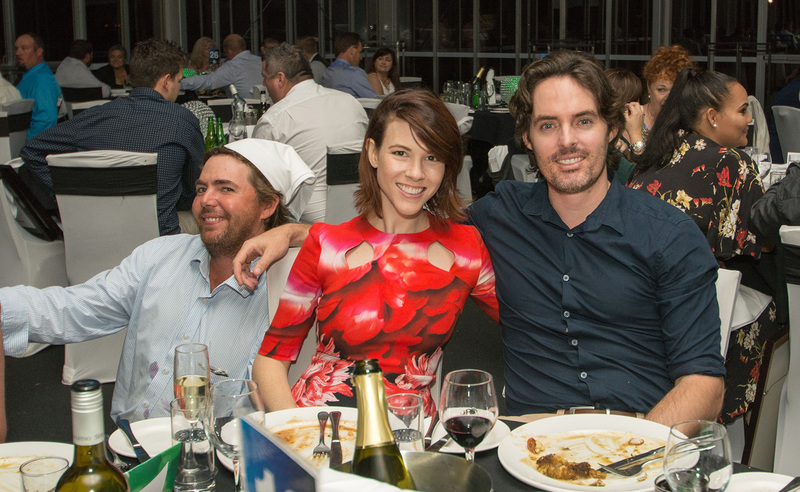 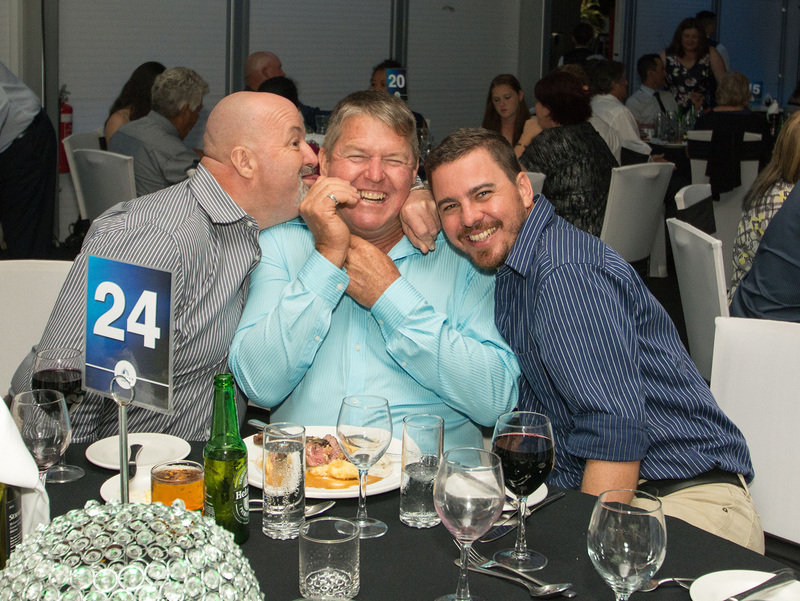 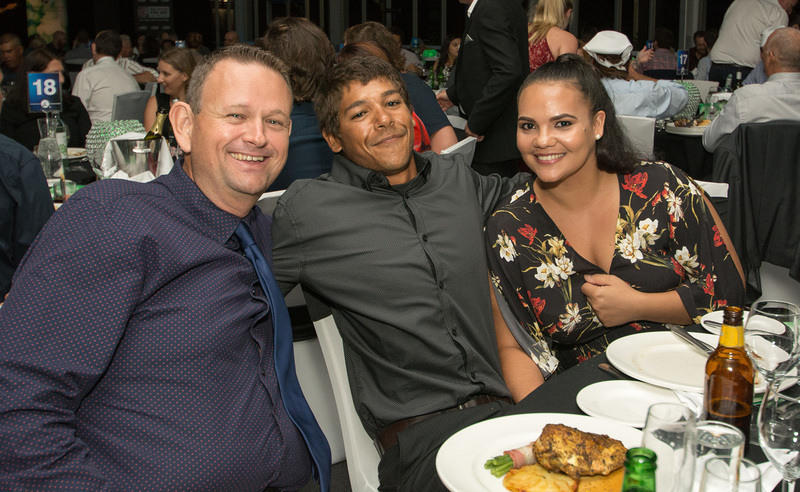 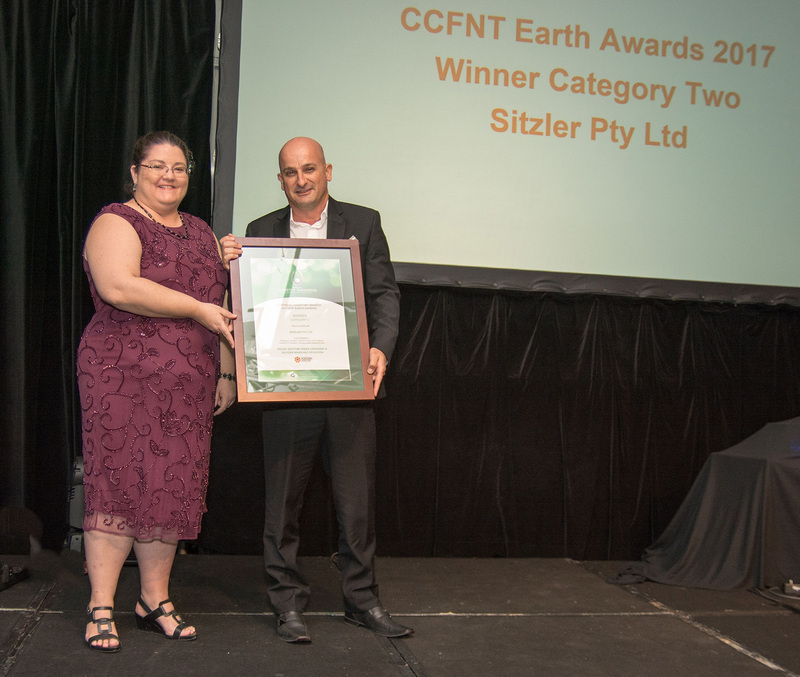 The 2017 CCFNT Earth Awards Gala Dinner and the 2017 Trainee and Apprentice Awards were held on Friday June 23rd at the Skycity Pavilion. 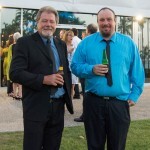 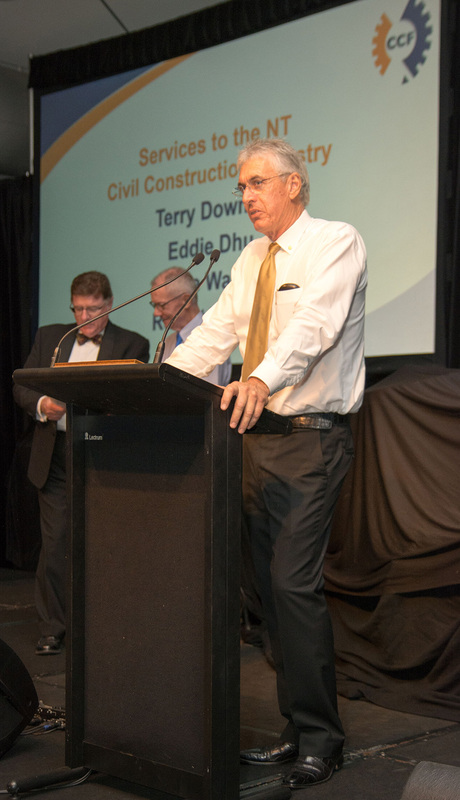 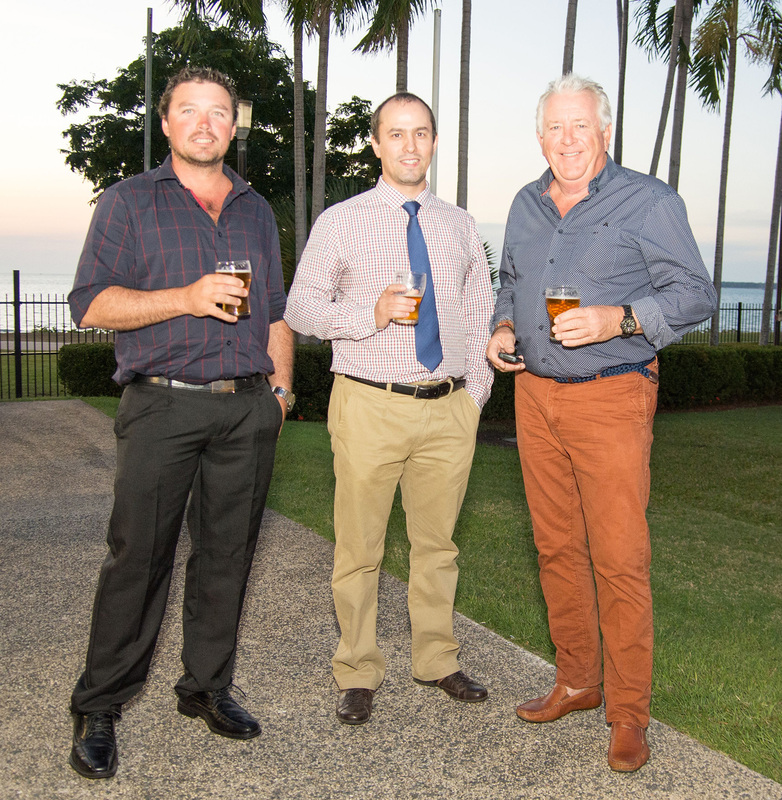 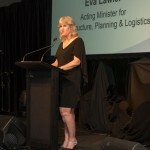 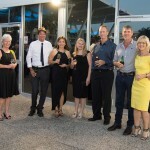 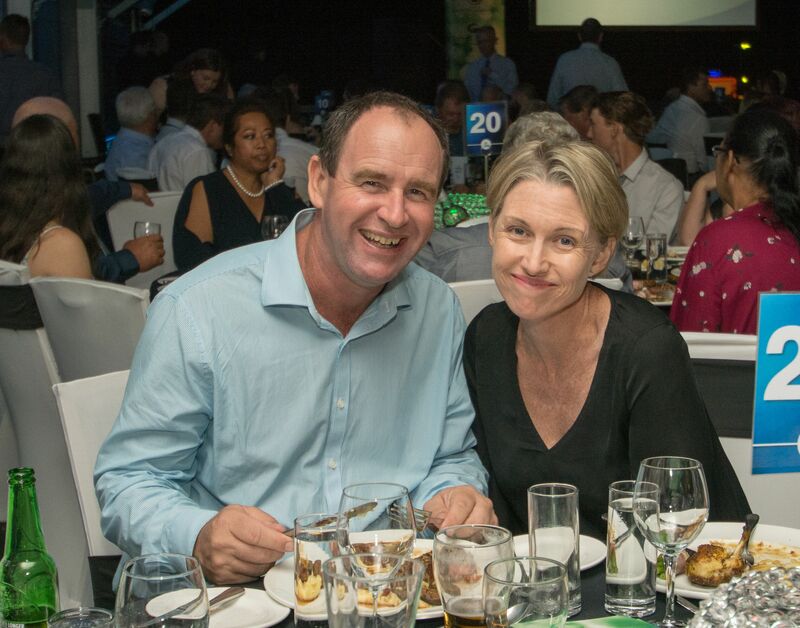 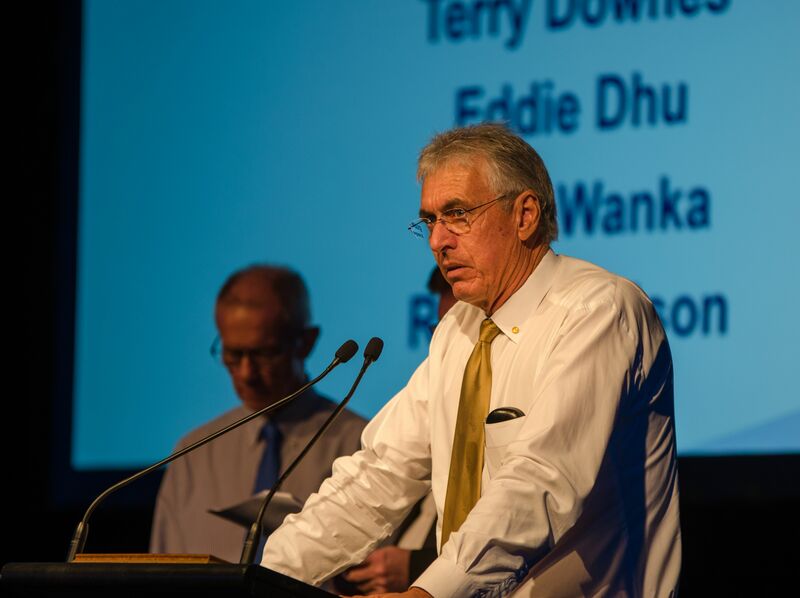 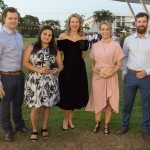 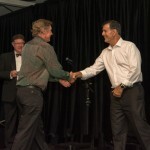 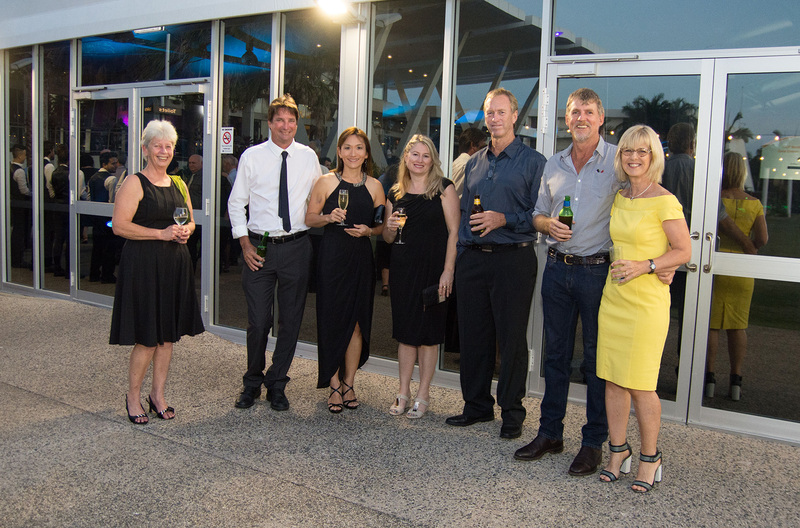 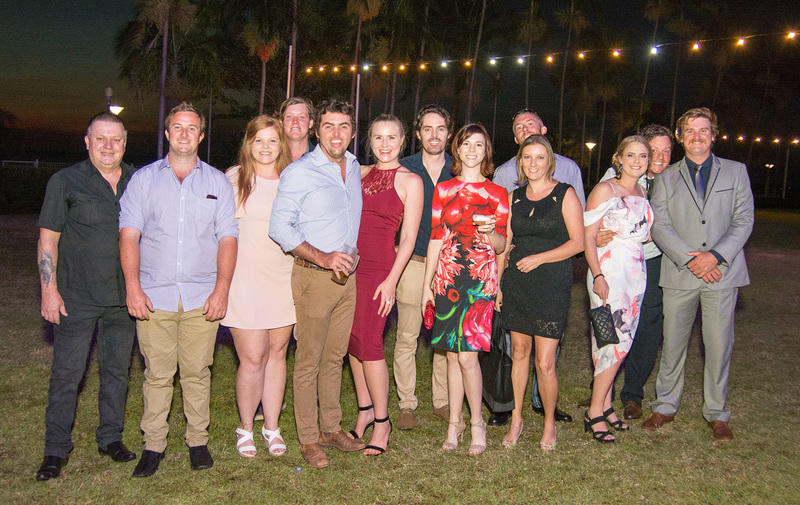 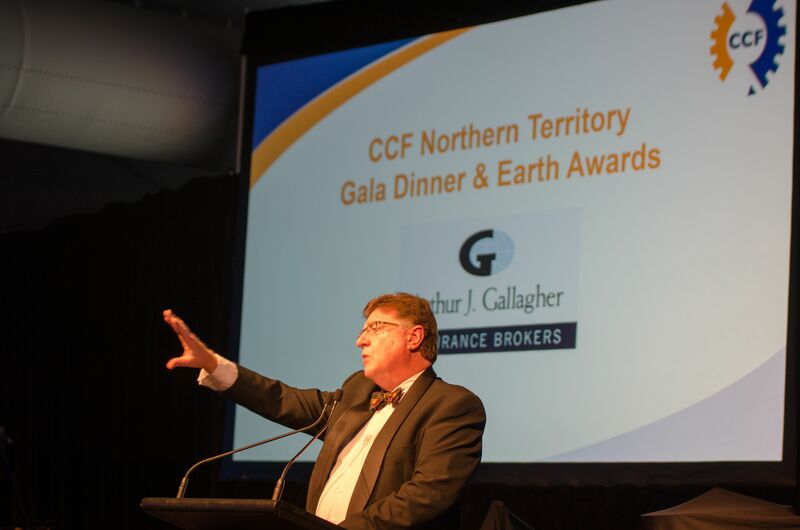 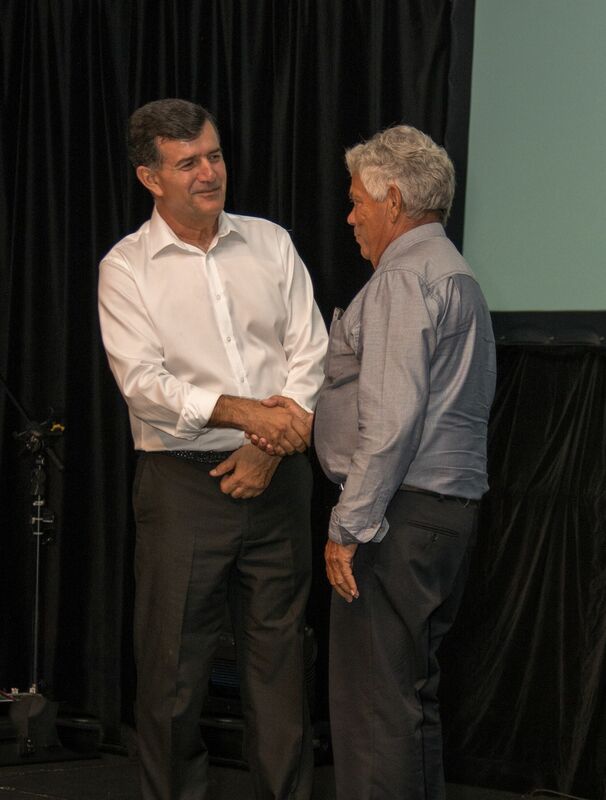 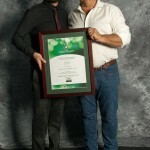 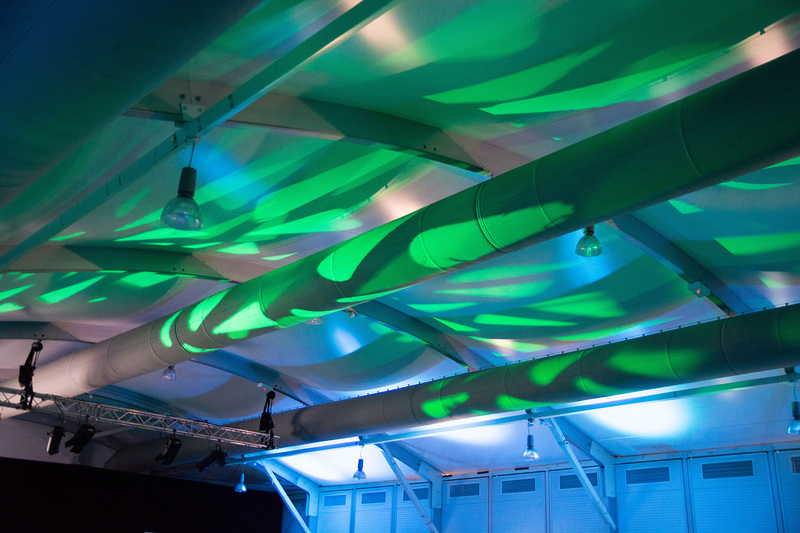 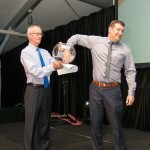 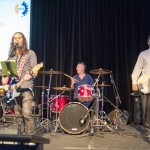 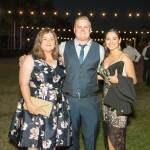 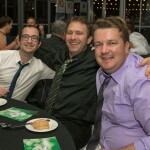 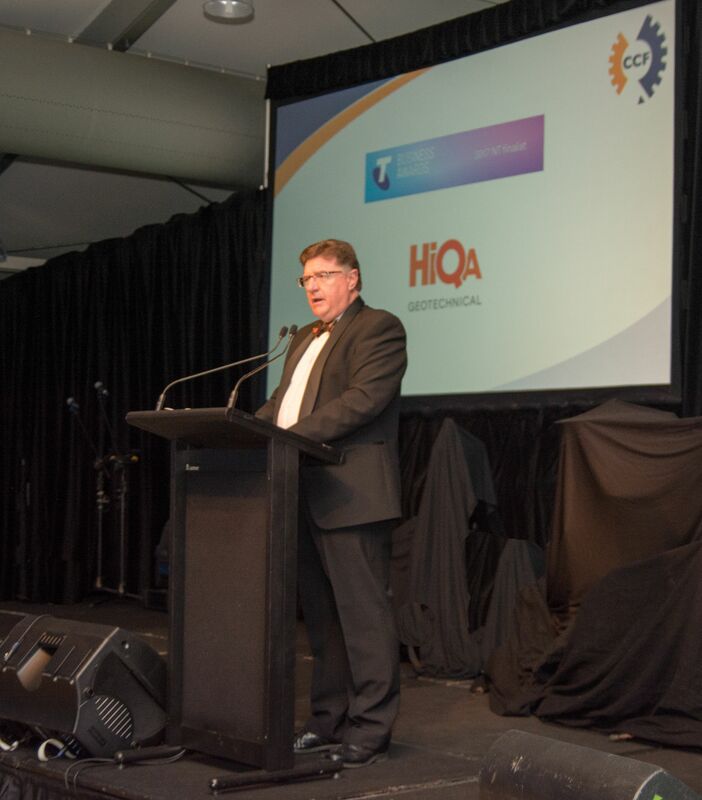 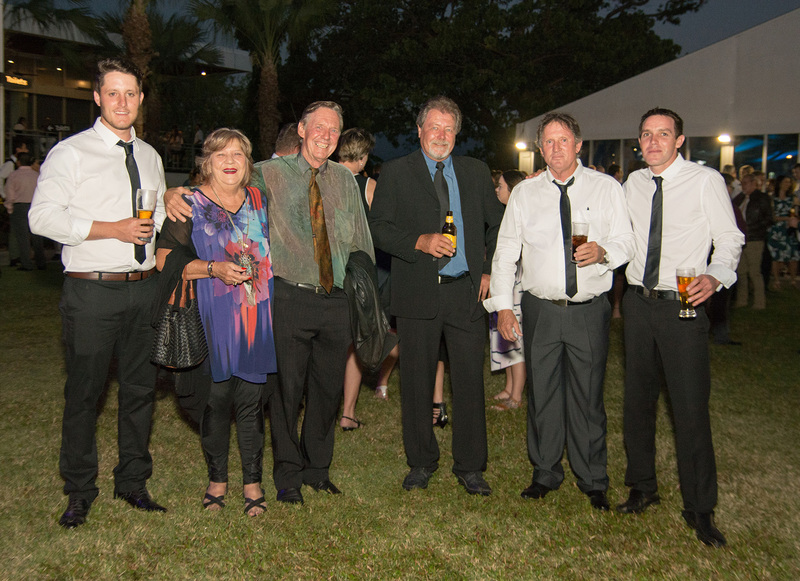 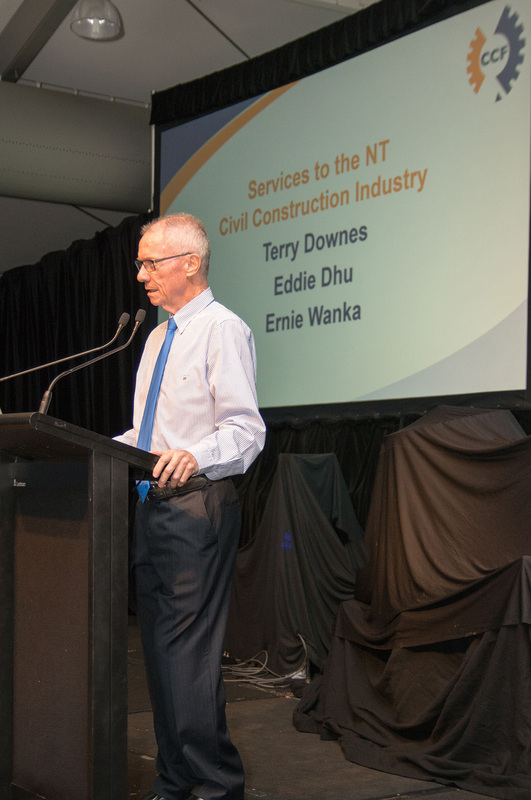 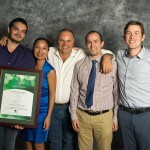 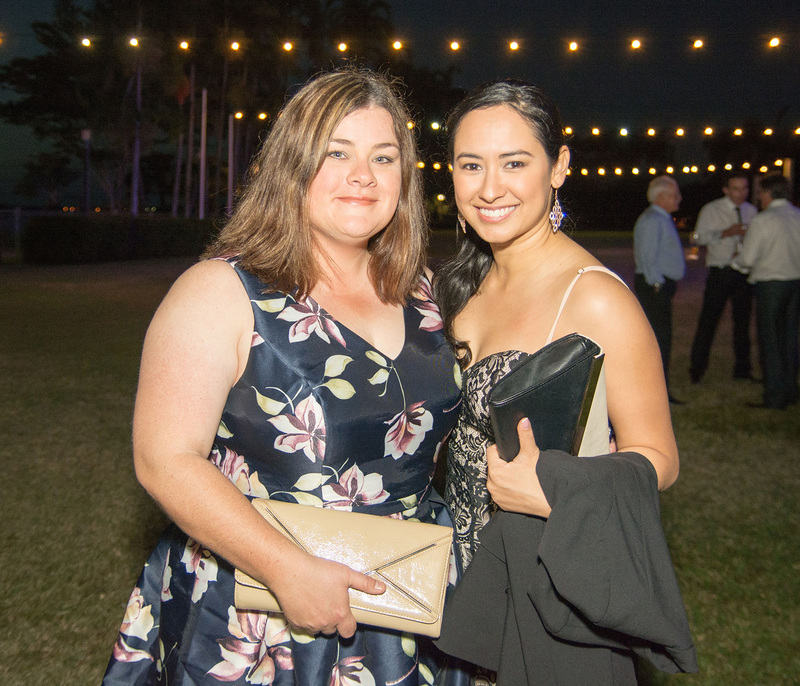 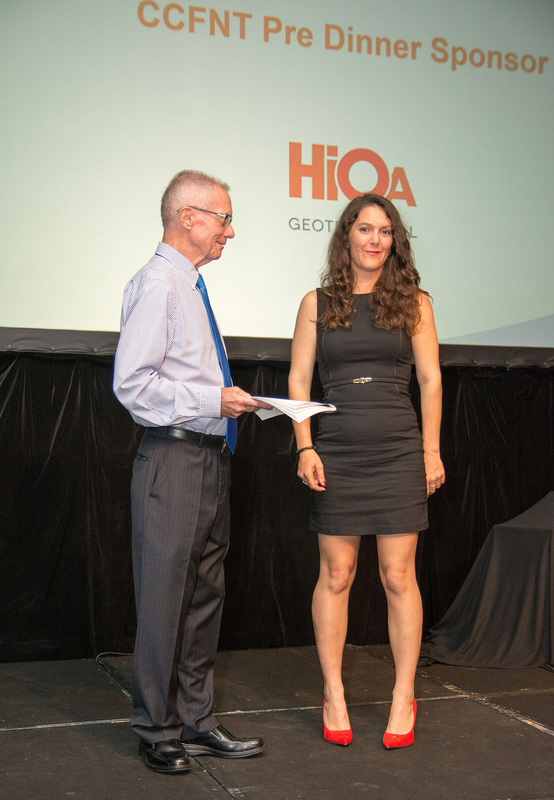 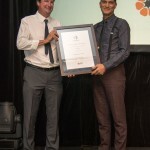 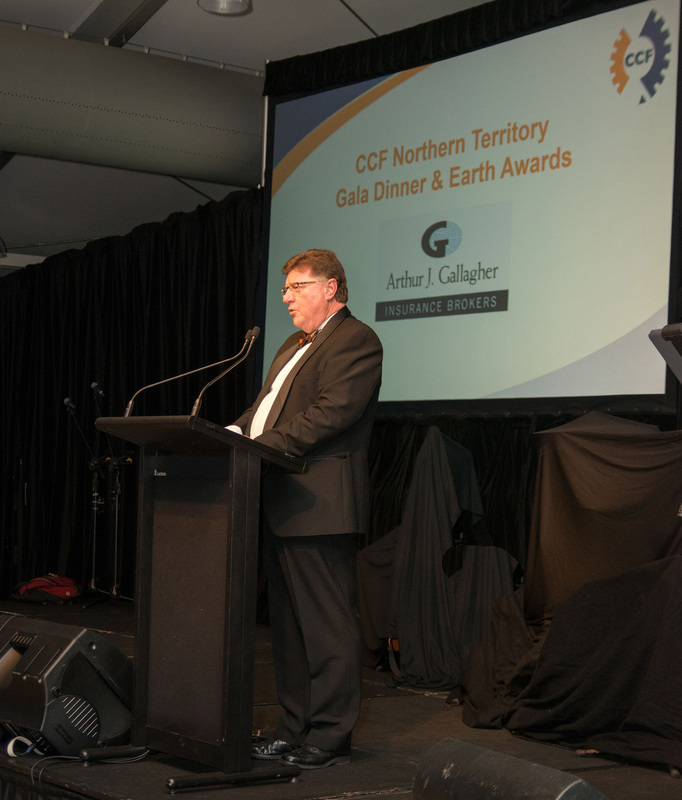 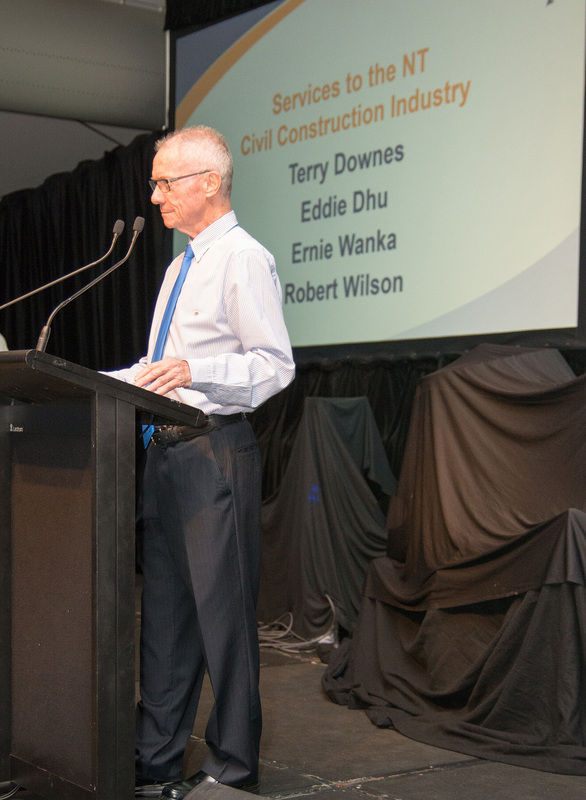 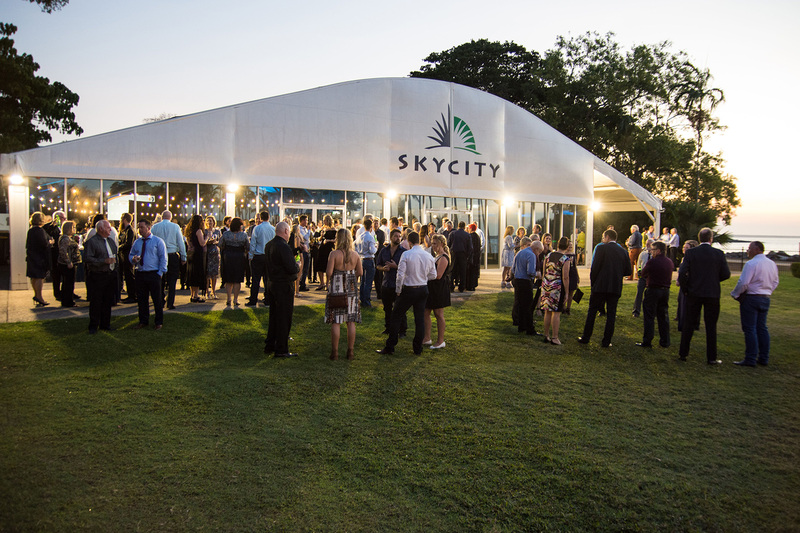 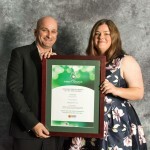 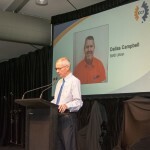 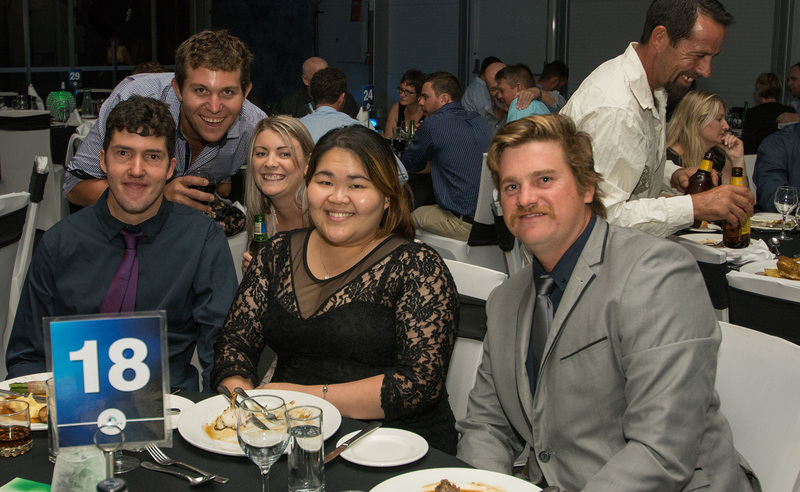 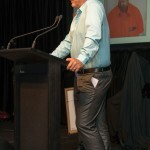 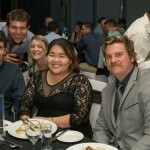 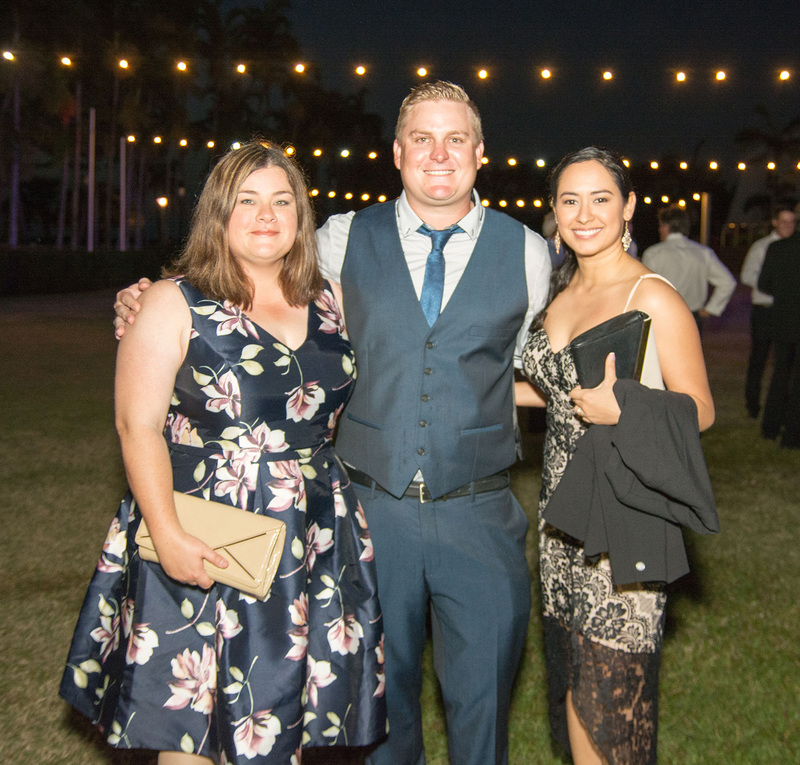 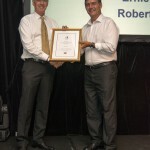 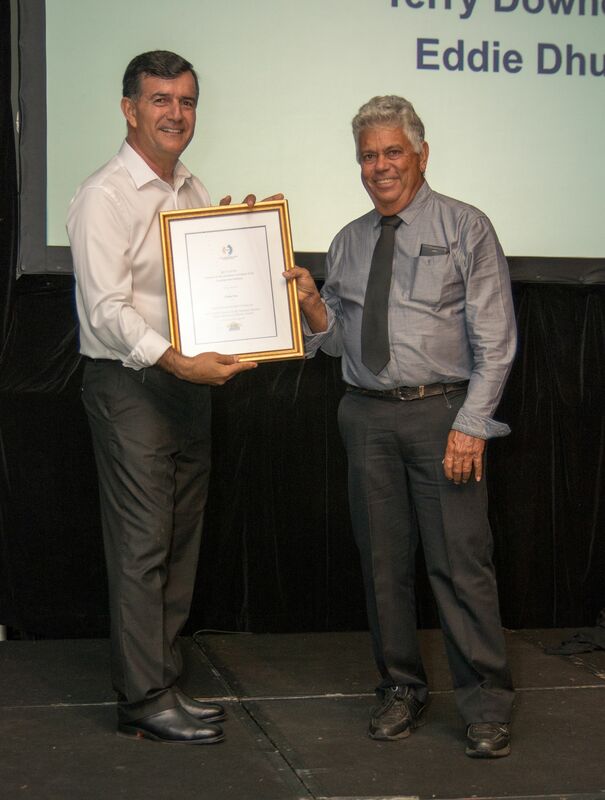 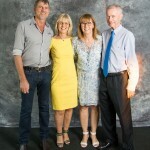 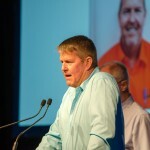 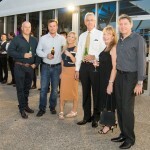 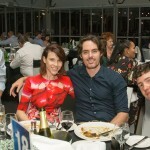 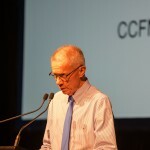 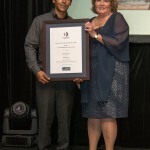 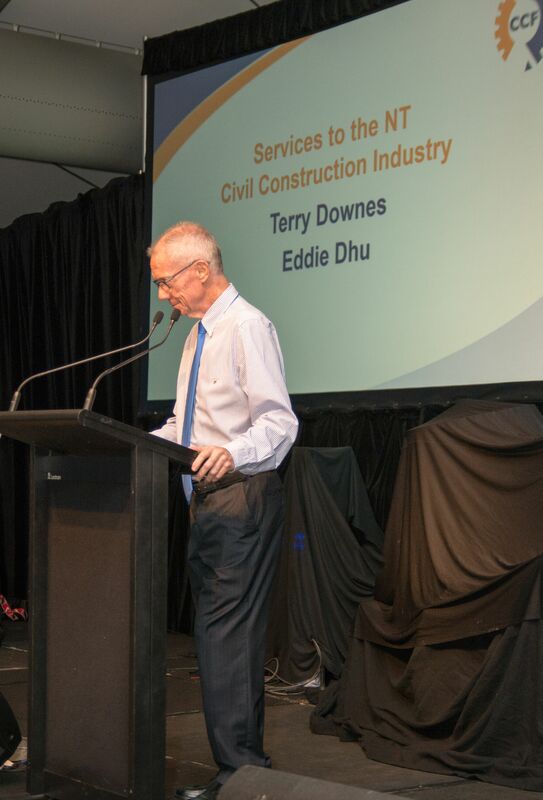 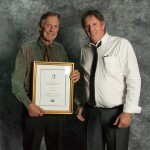 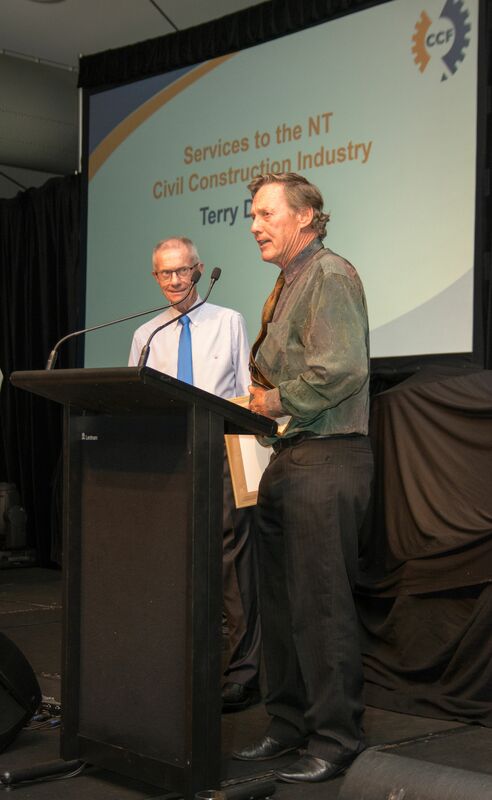 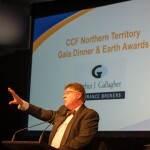 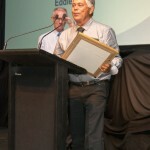 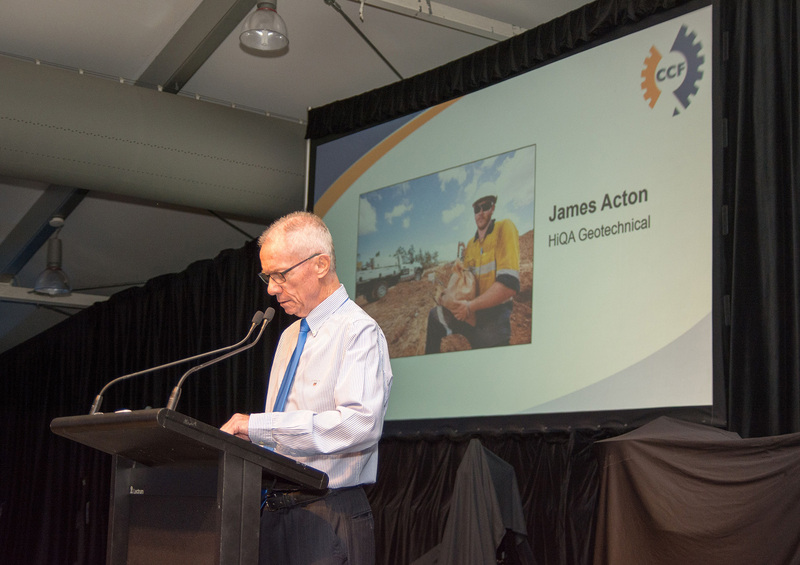 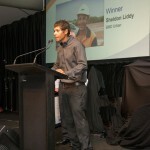 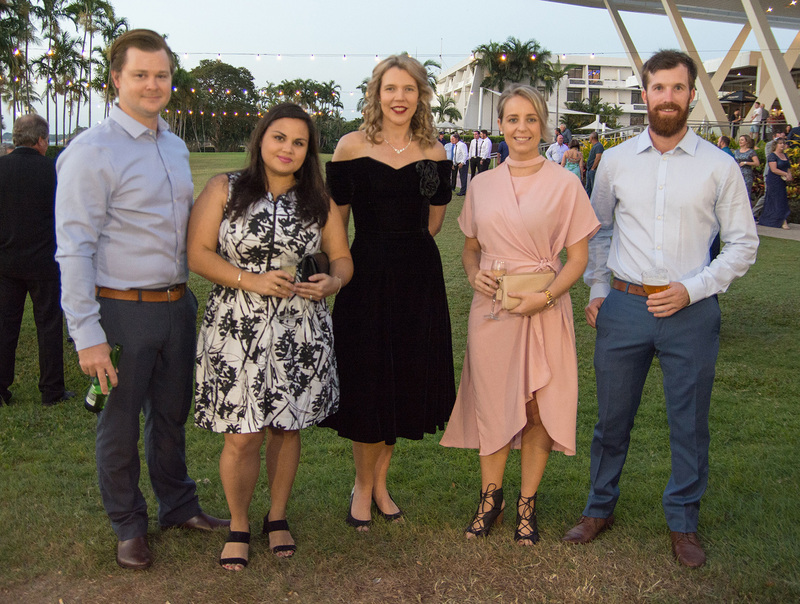 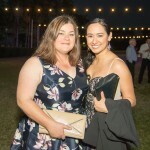 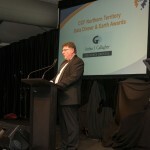 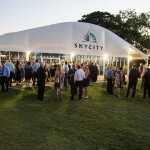 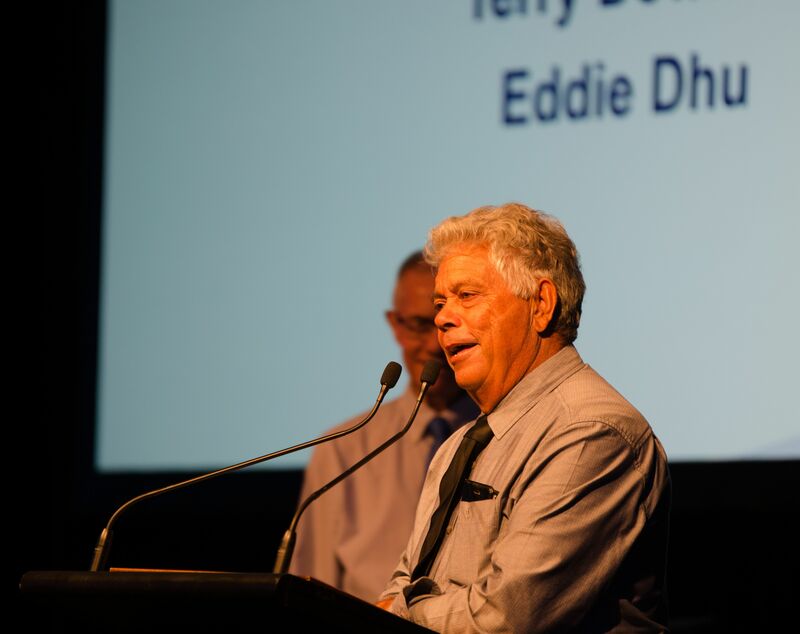 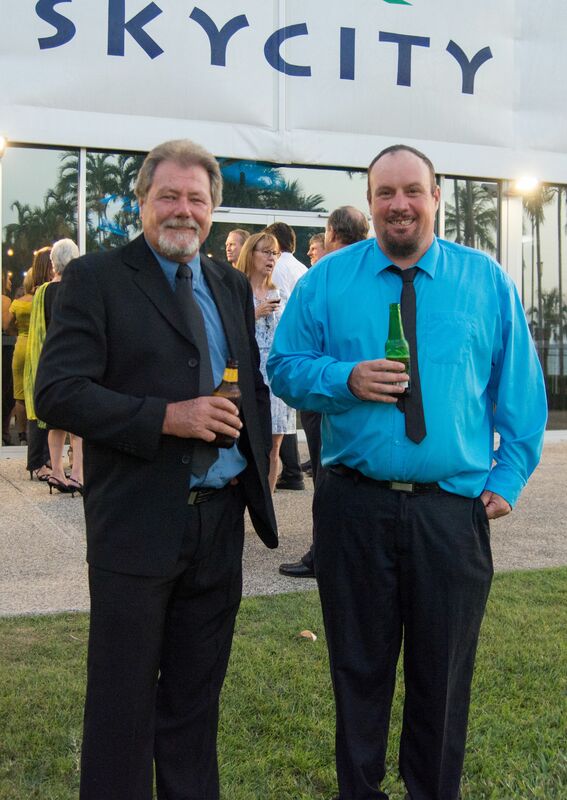 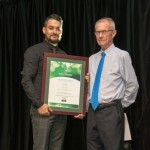 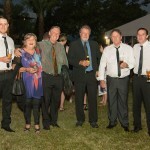 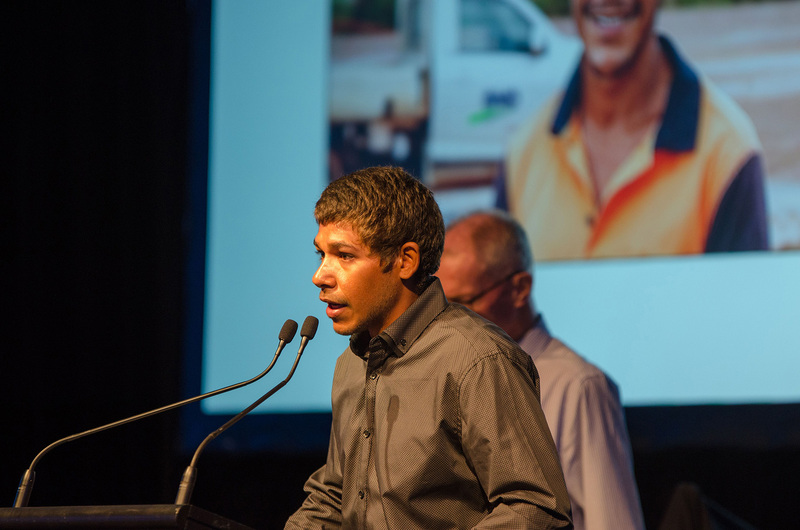 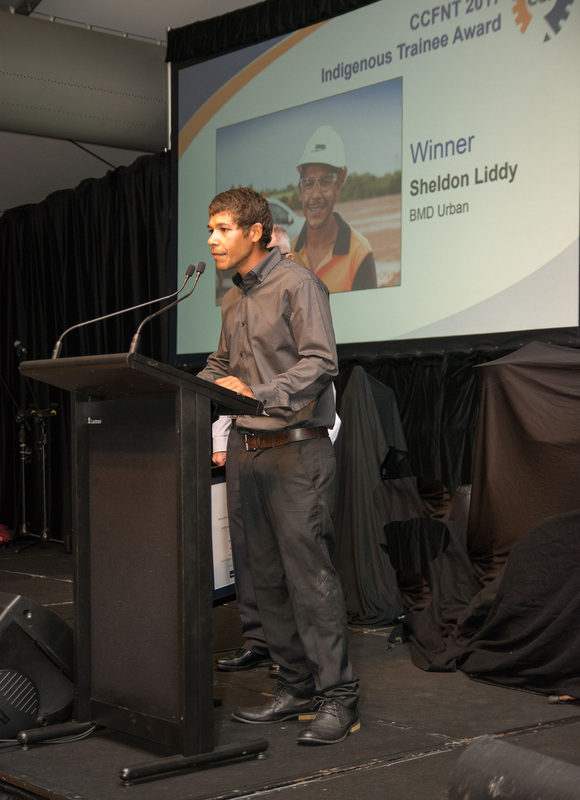 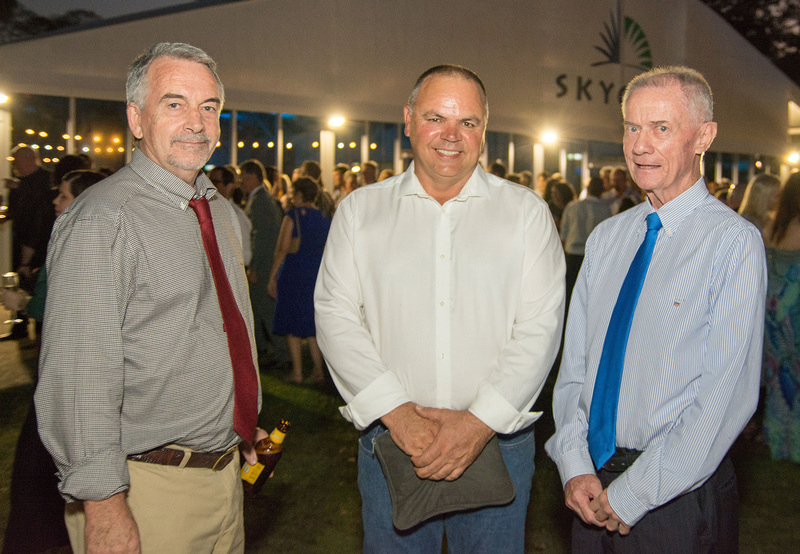 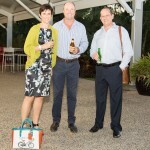 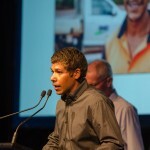 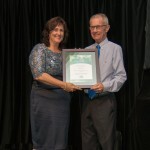 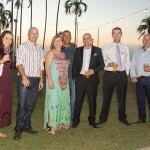 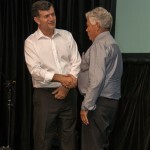 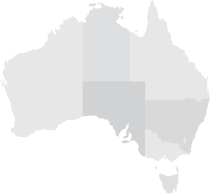 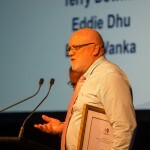 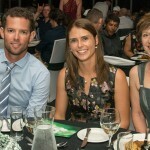 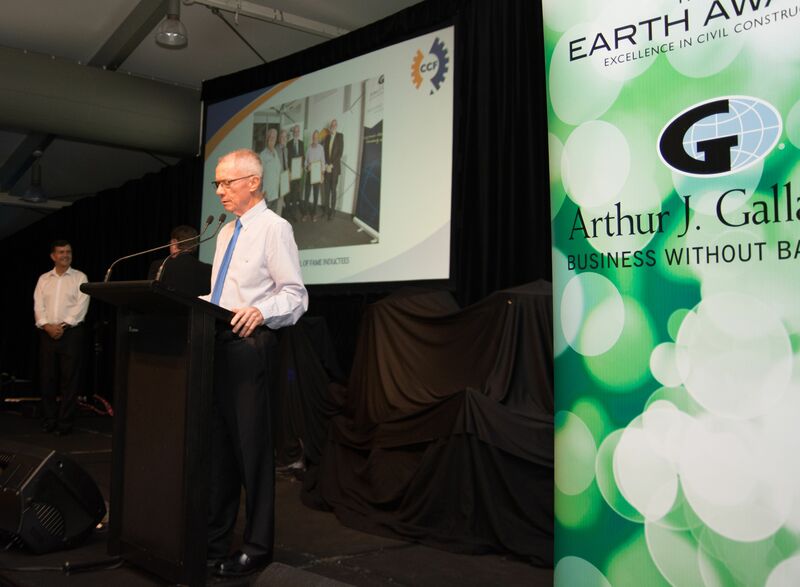 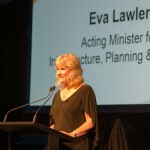 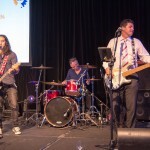 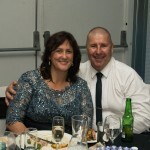 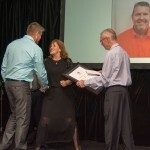 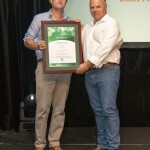 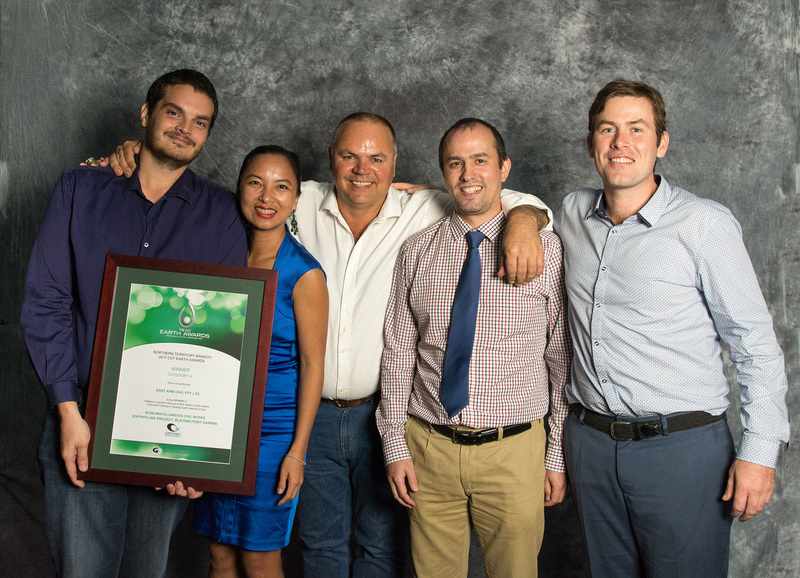 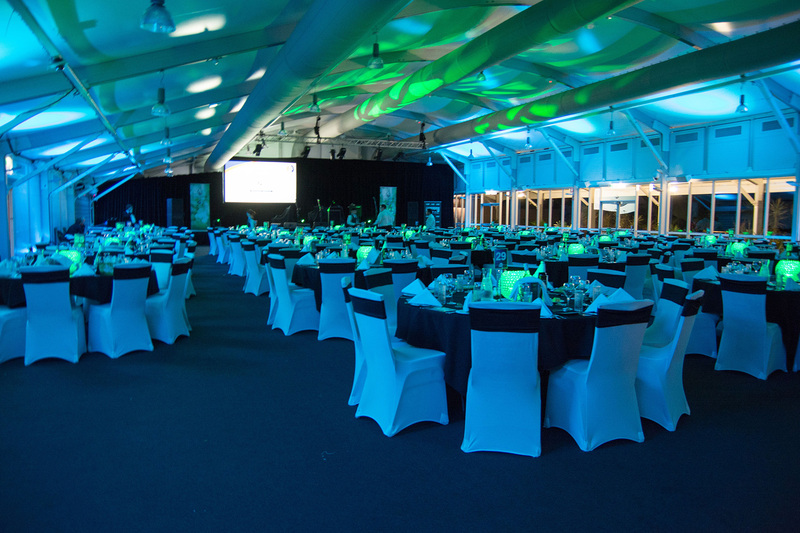 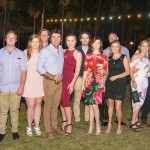 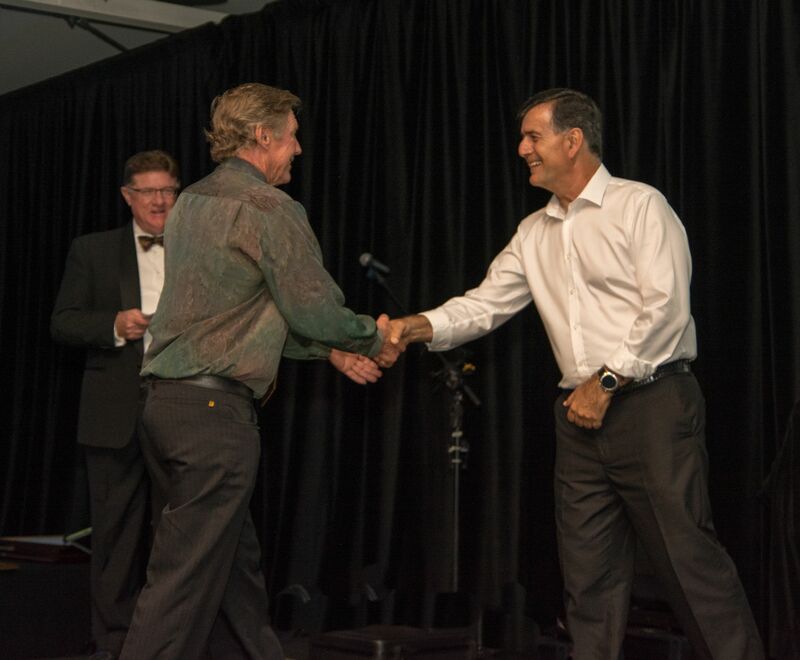 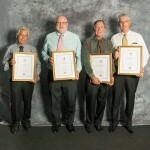 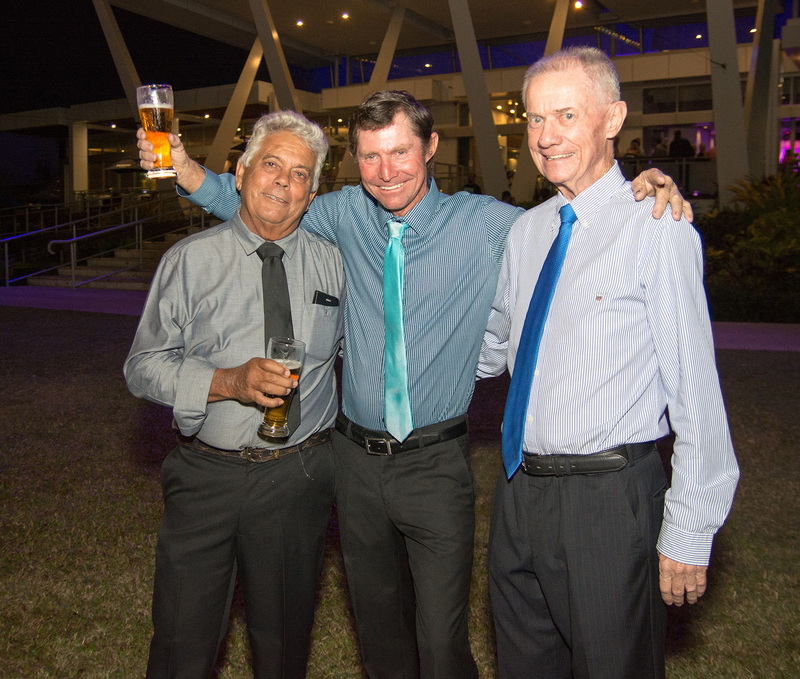 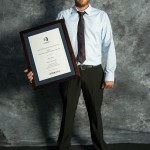 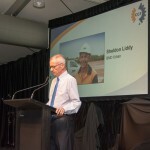 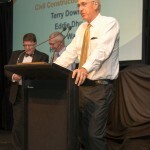 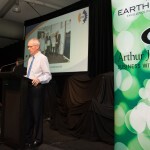 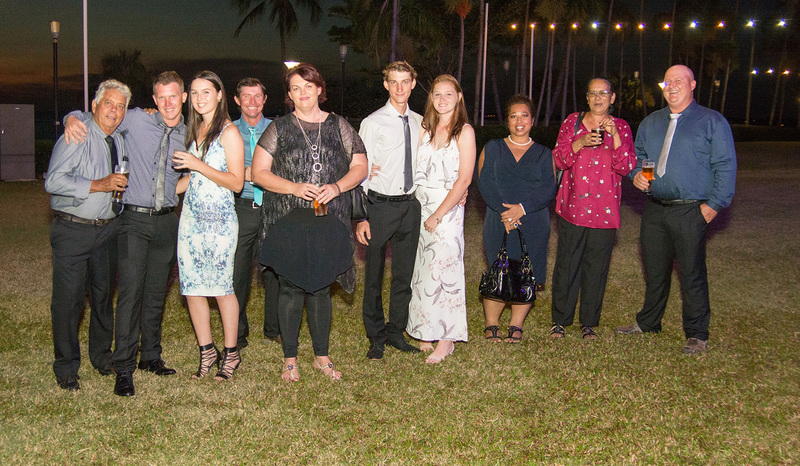 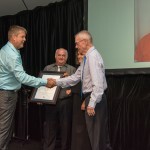 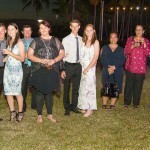 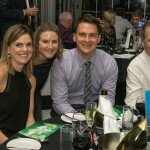 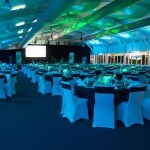 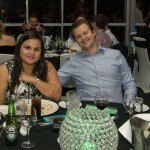 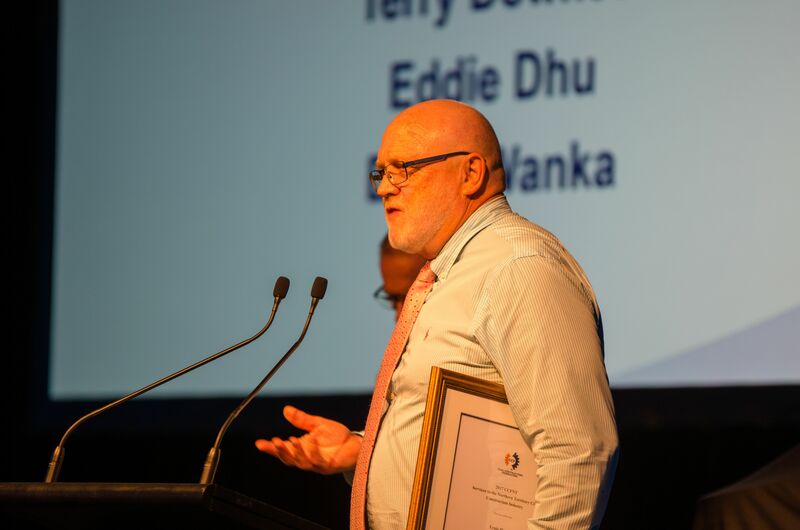 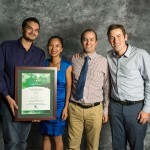 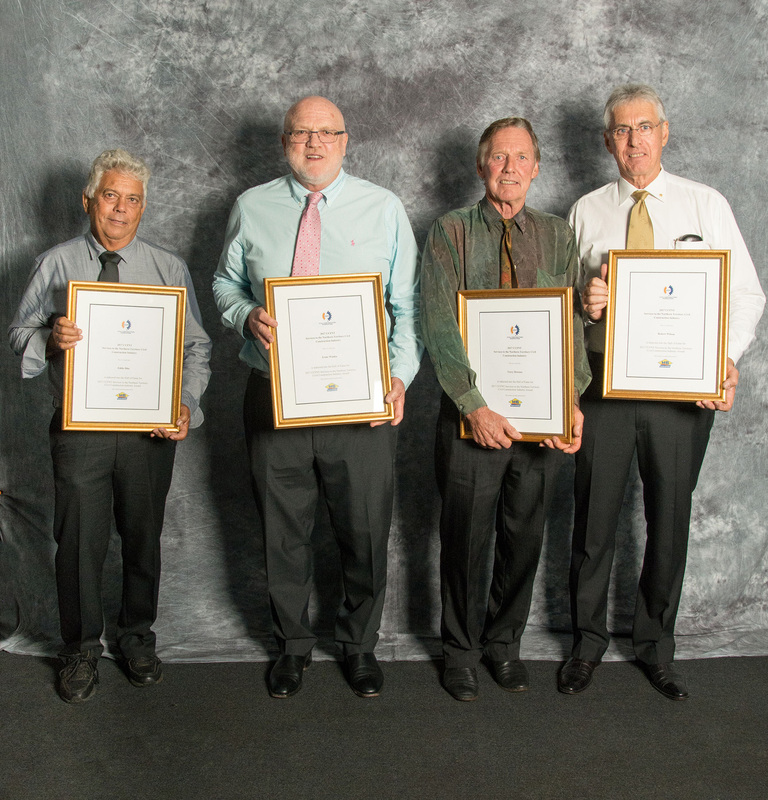 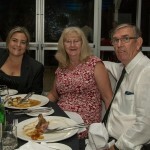 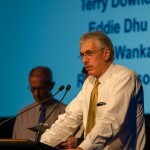 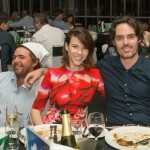 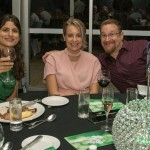 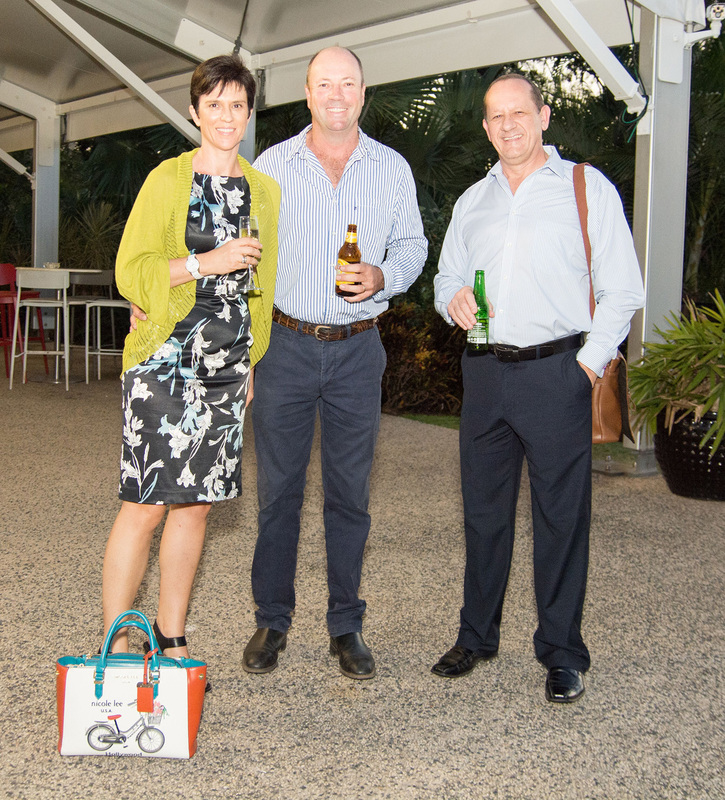 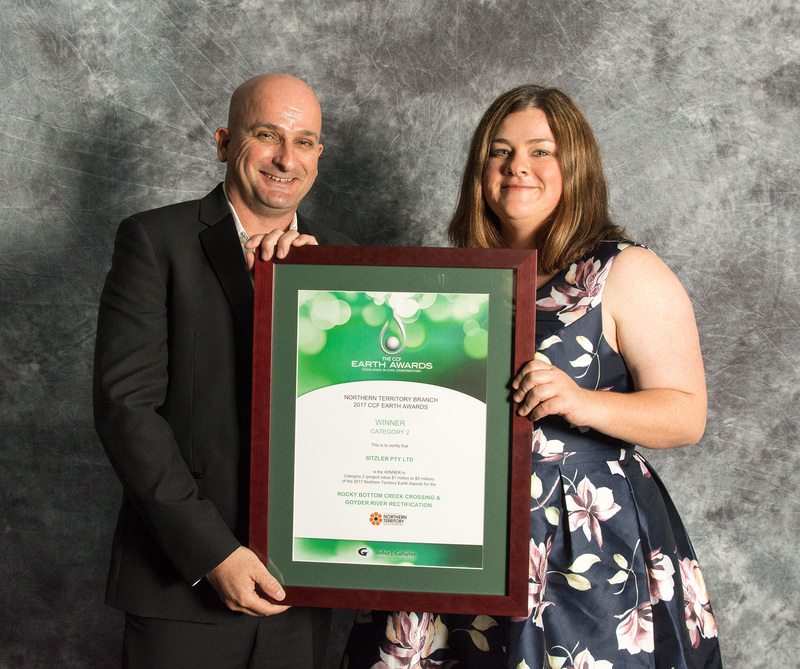 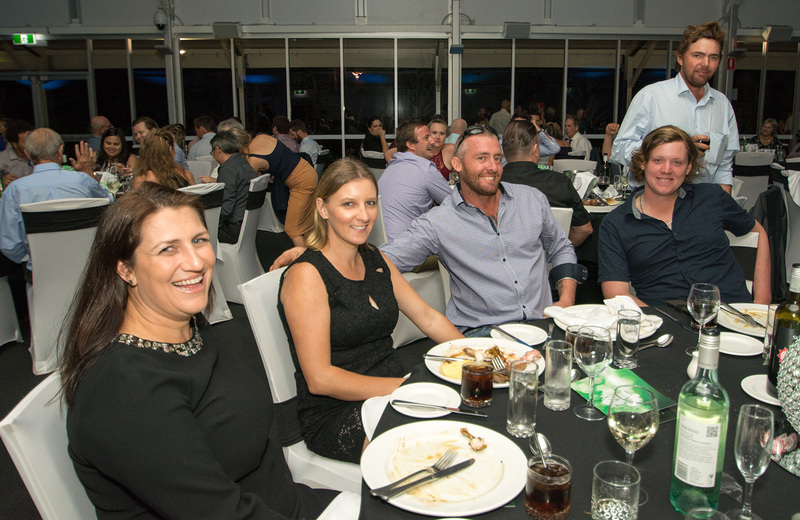 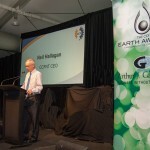 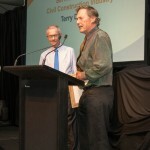 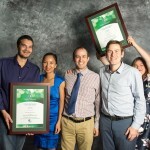 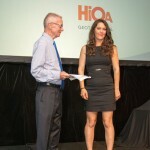 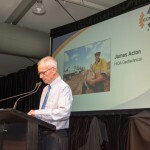 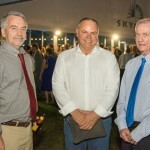 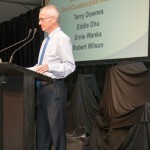 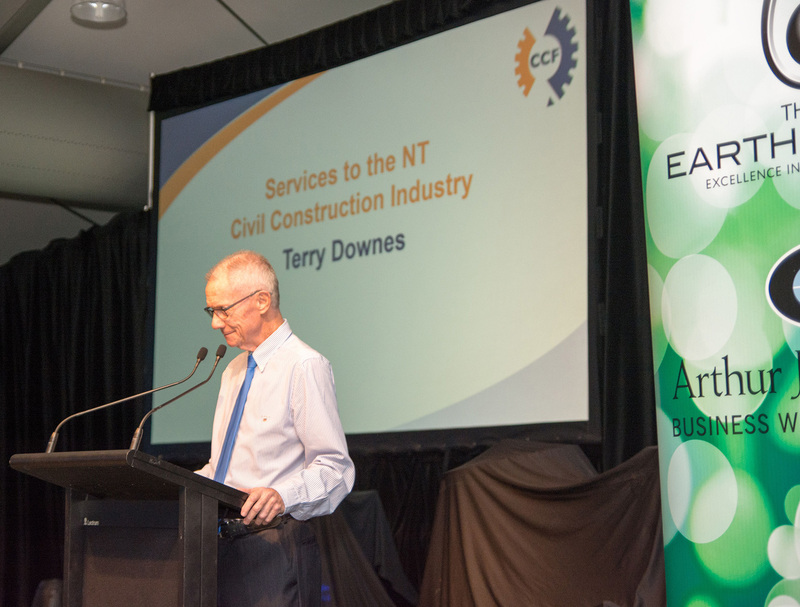 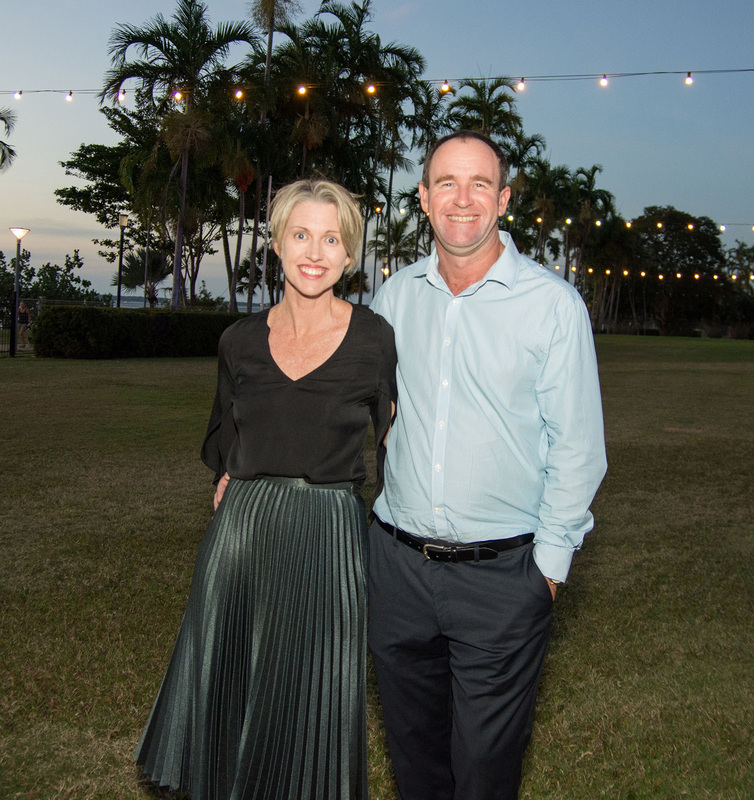 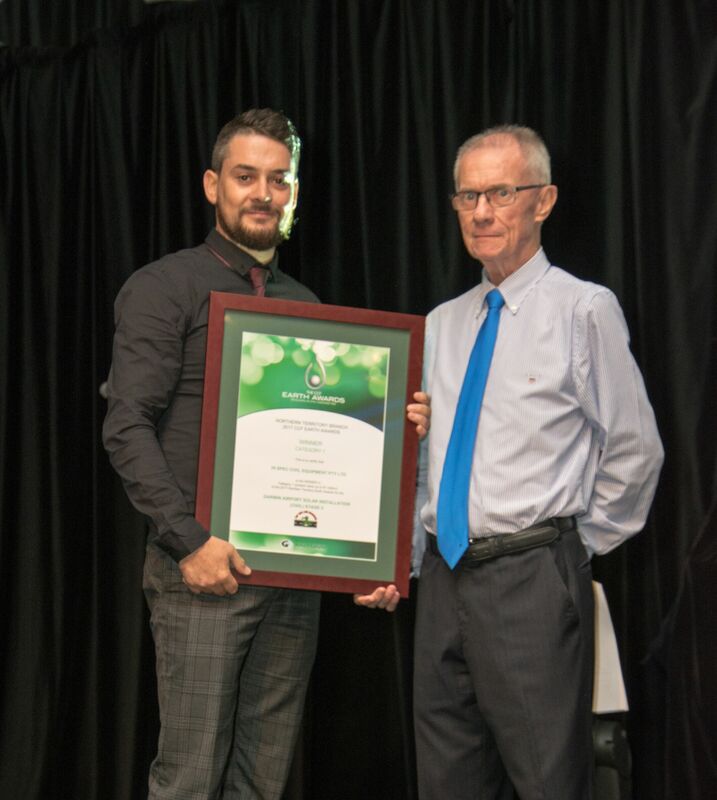 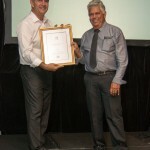 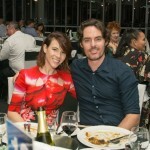 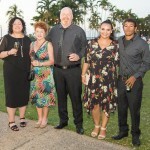 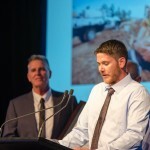 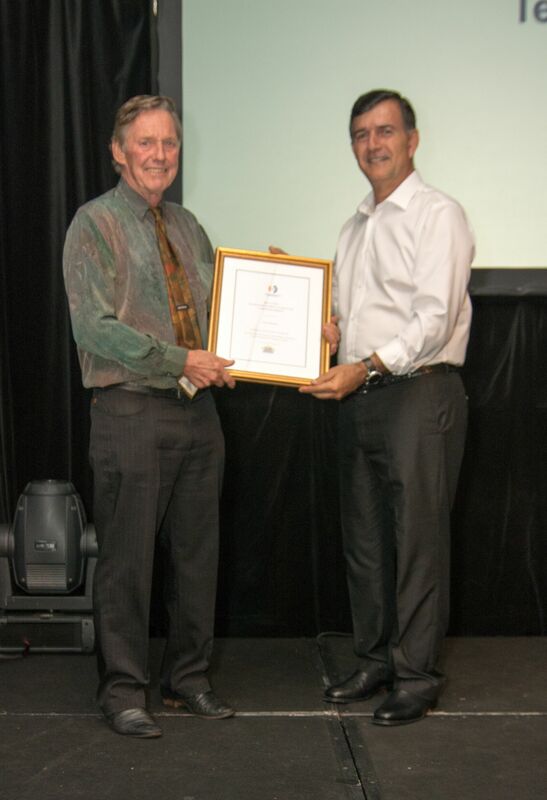 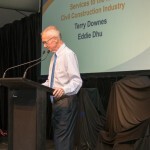 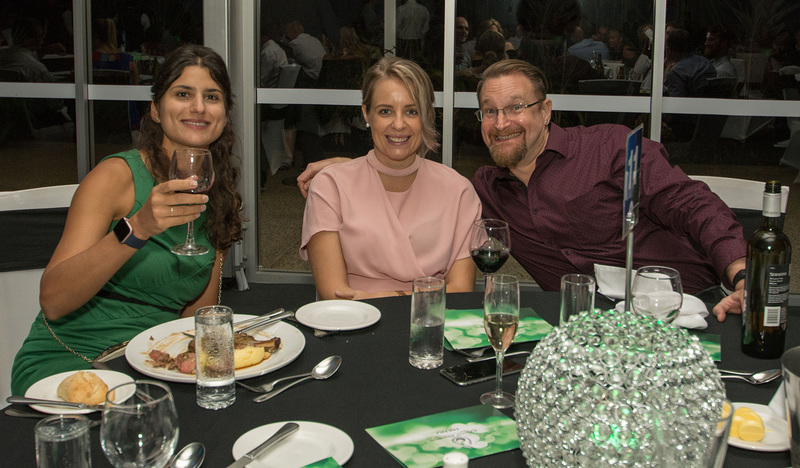 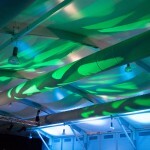 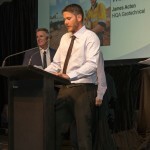 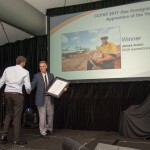 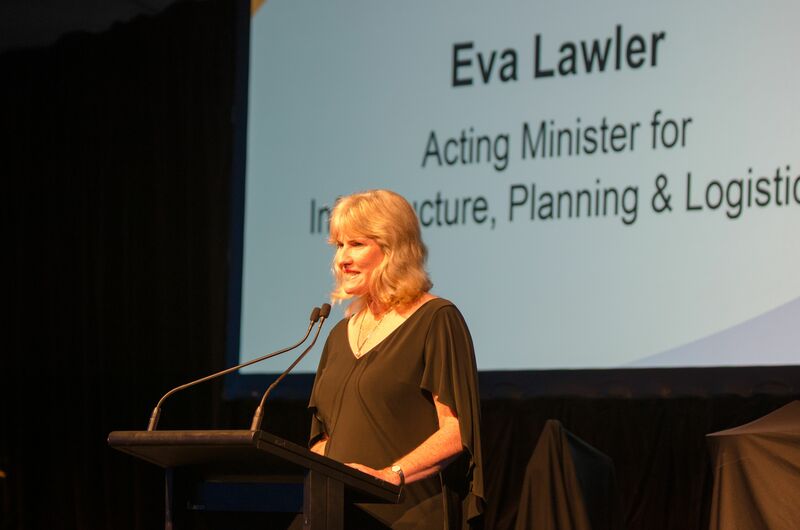 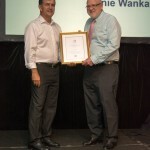 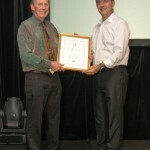 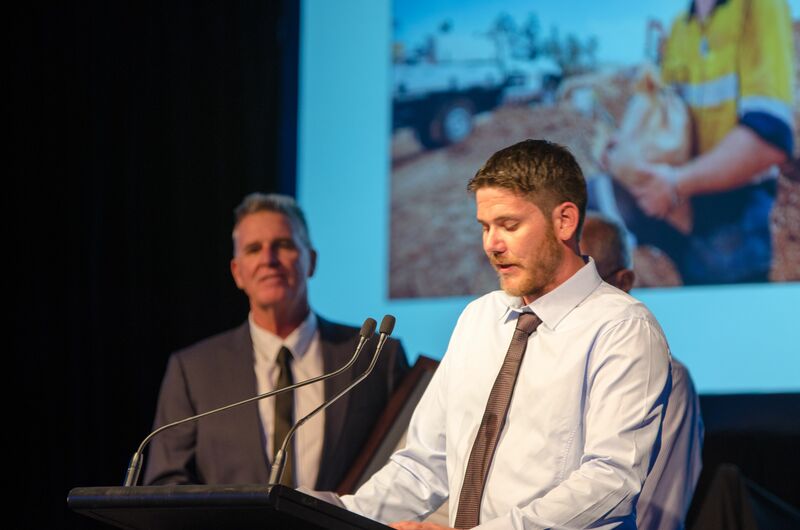 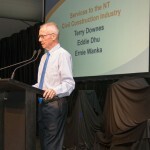 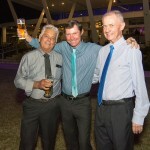 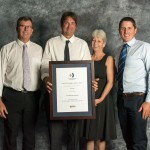 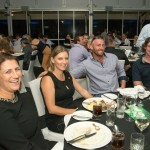 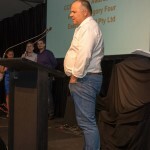 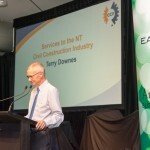 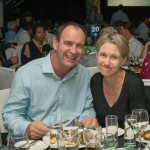 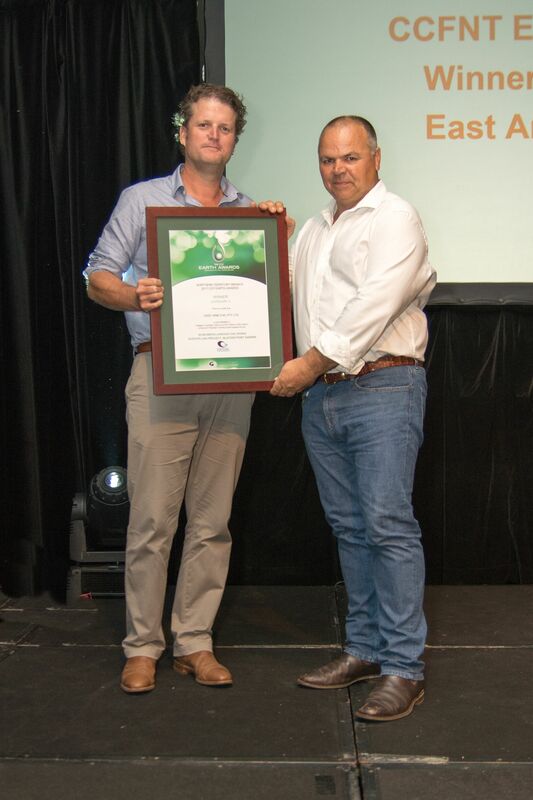 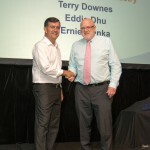 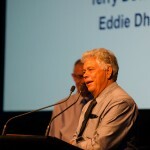 The Earth Awards recognise Environmental and Construction Excellence in Civil Construction projects in the Northern Territory. 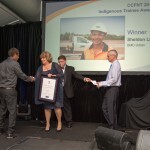 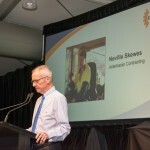 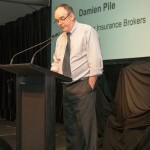 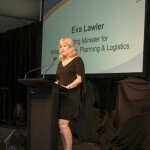 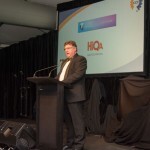 The event also includes the Trainee and Apprenticeship Awards. 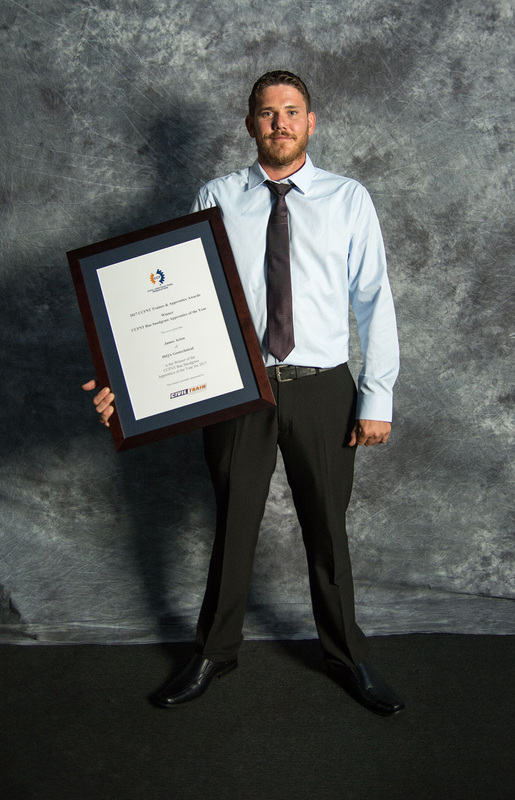 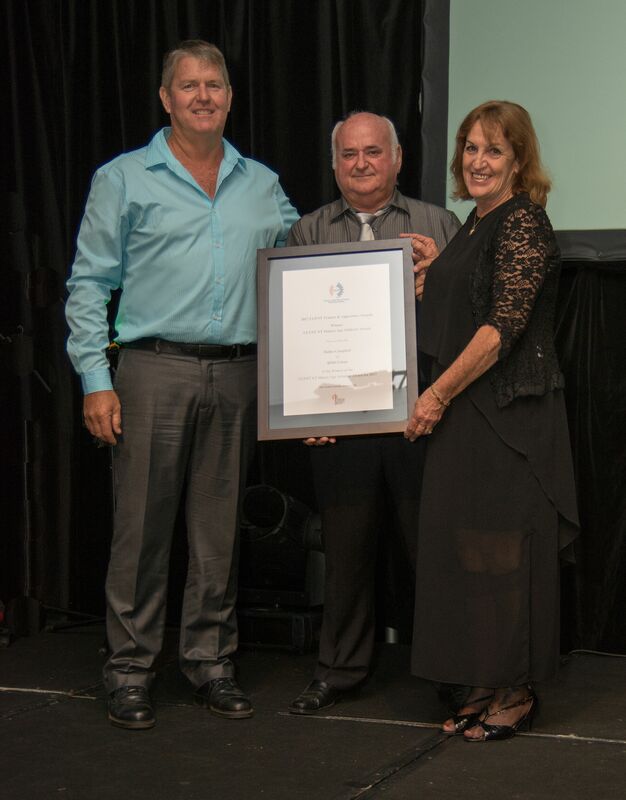 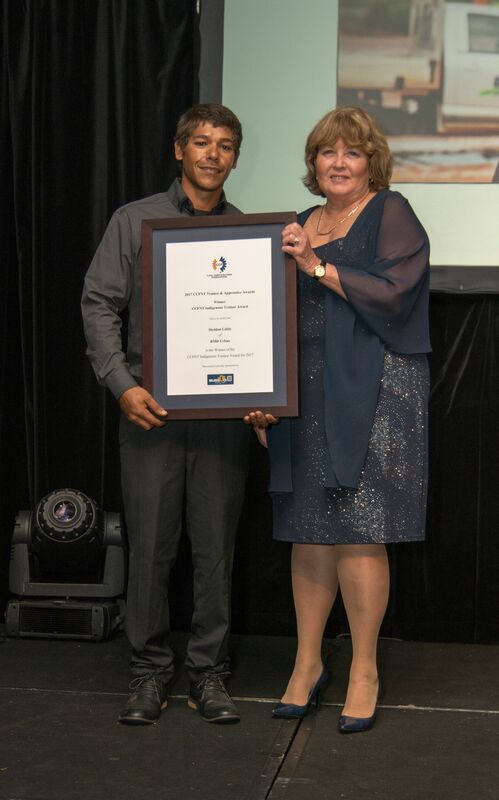 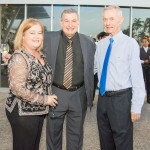 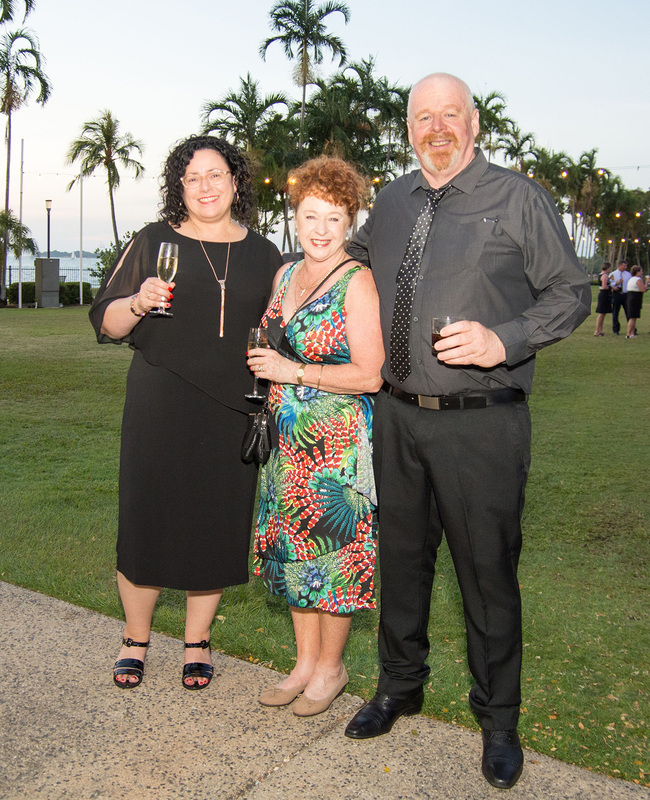 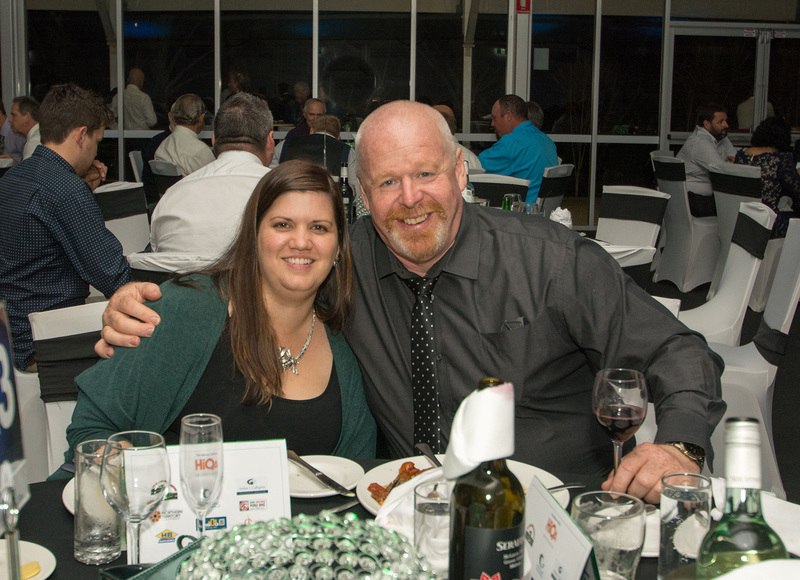 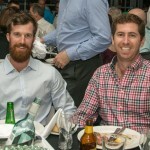 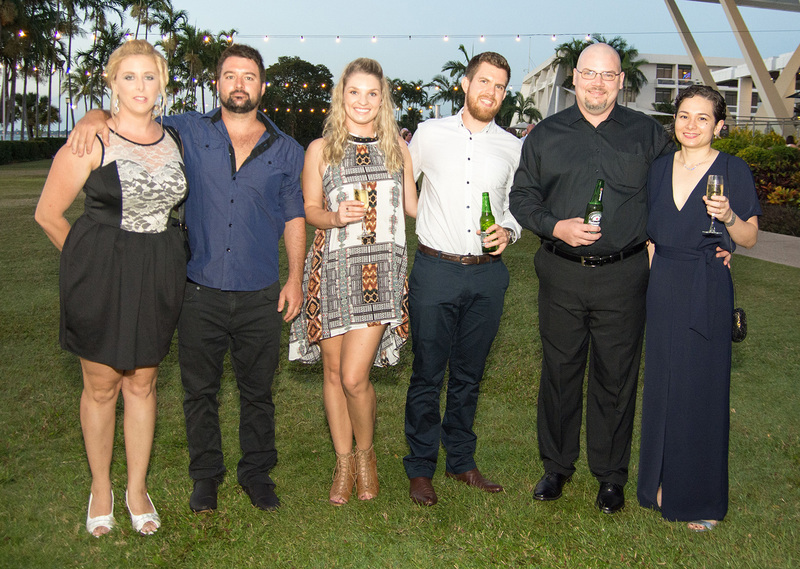 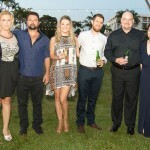 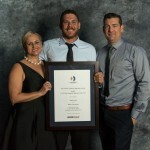 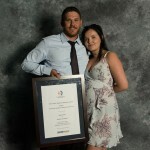 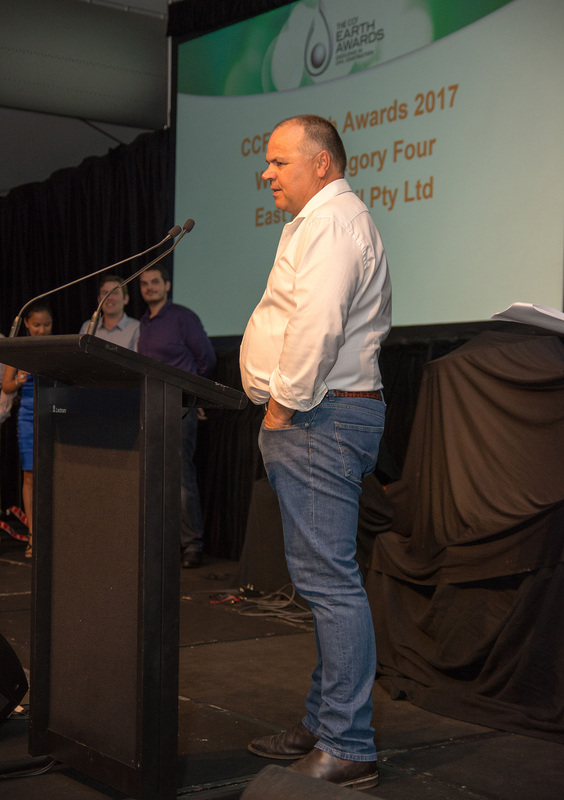 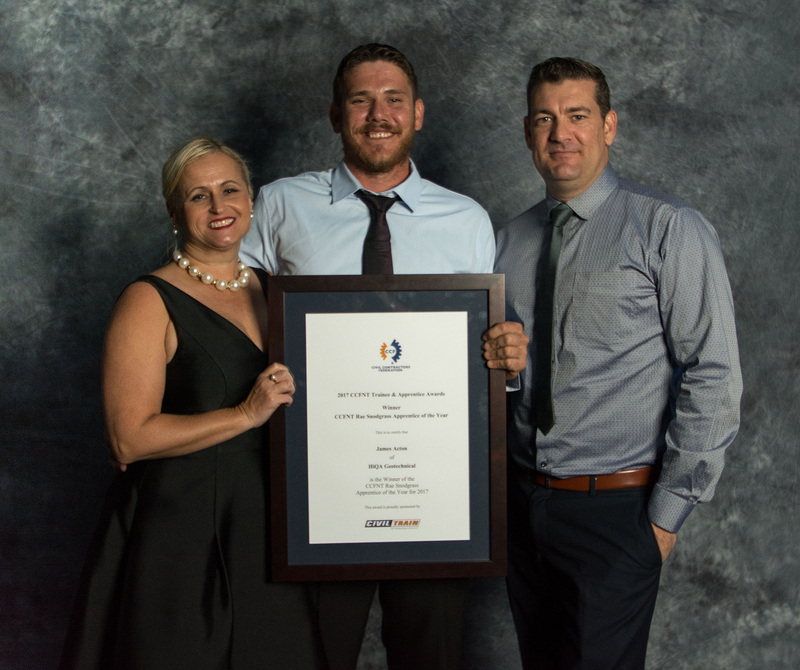 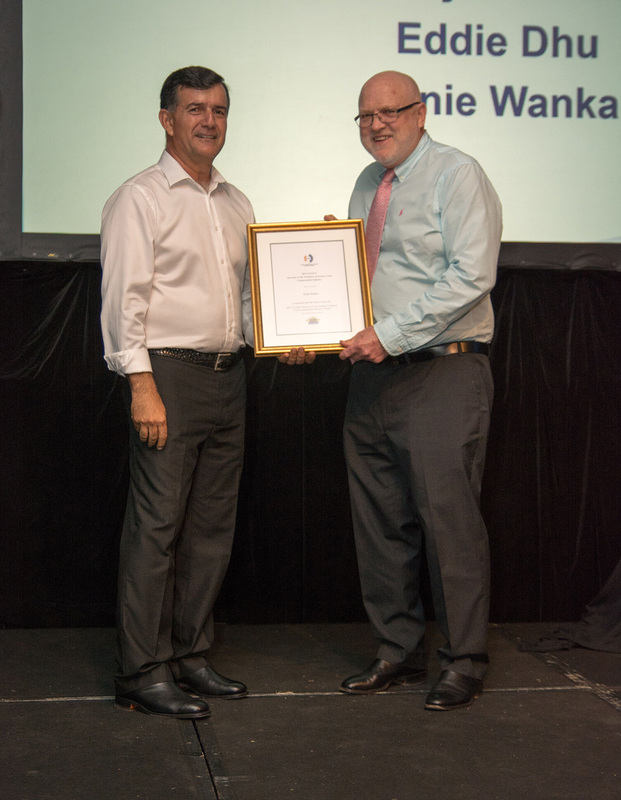 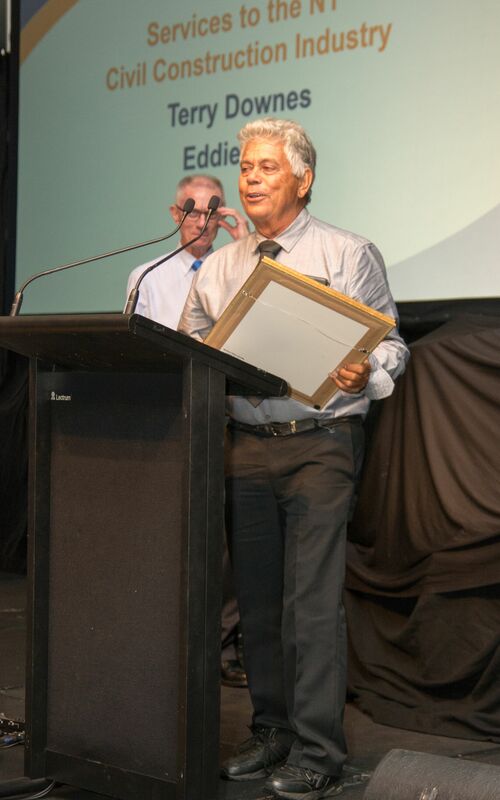 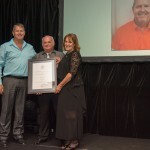 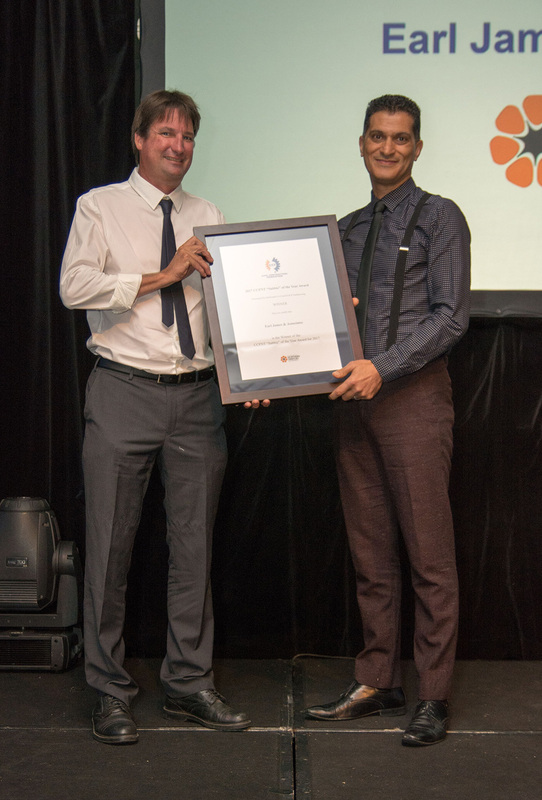 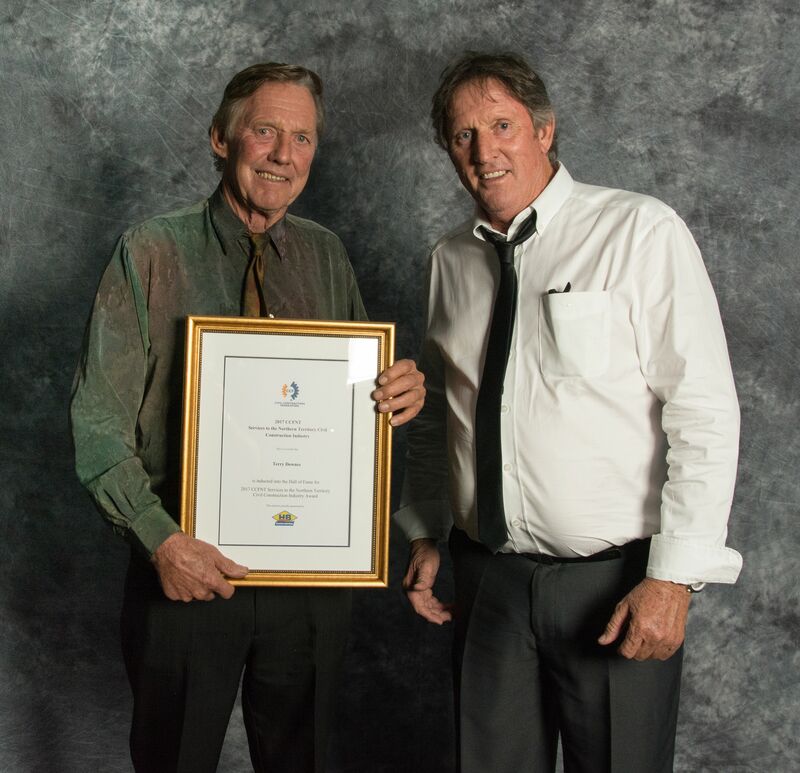 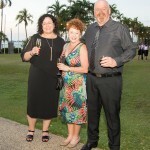 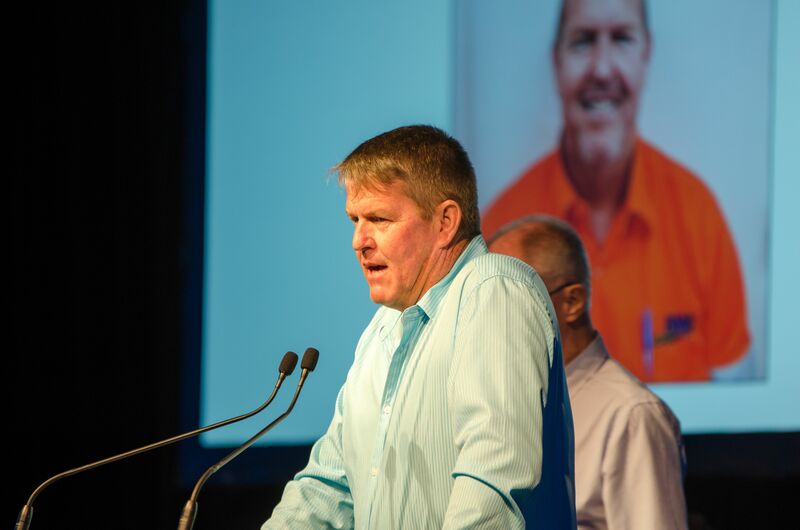 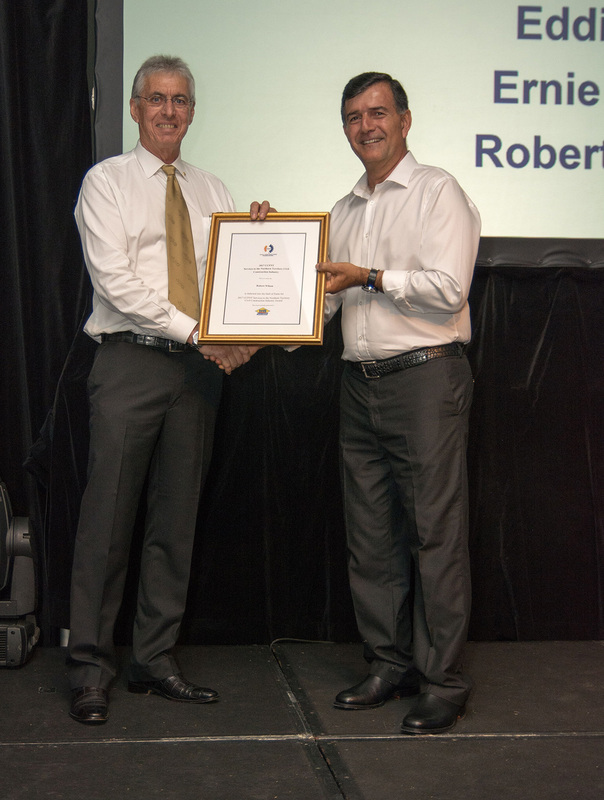 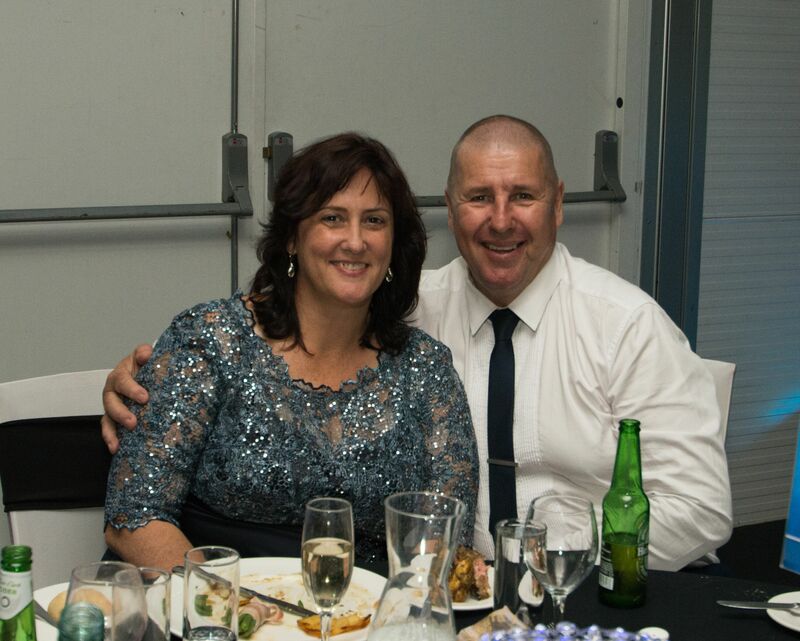 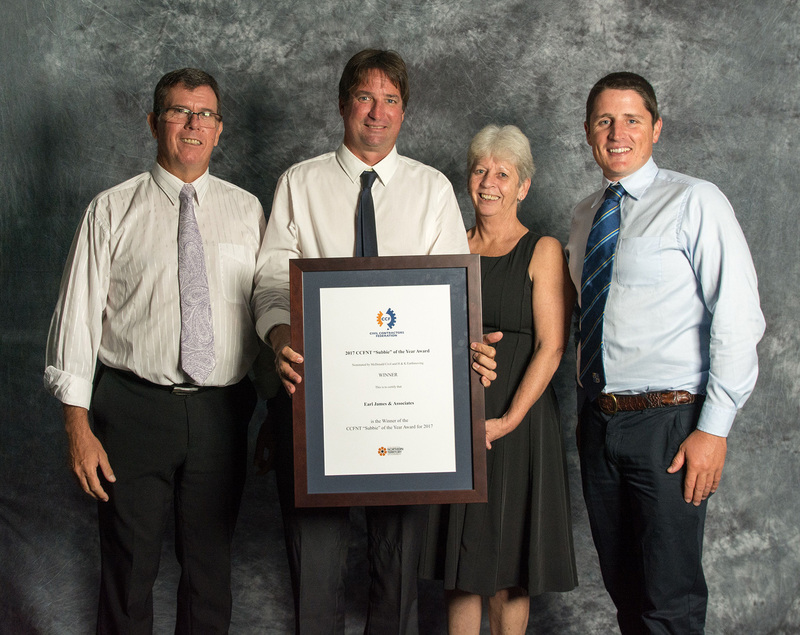 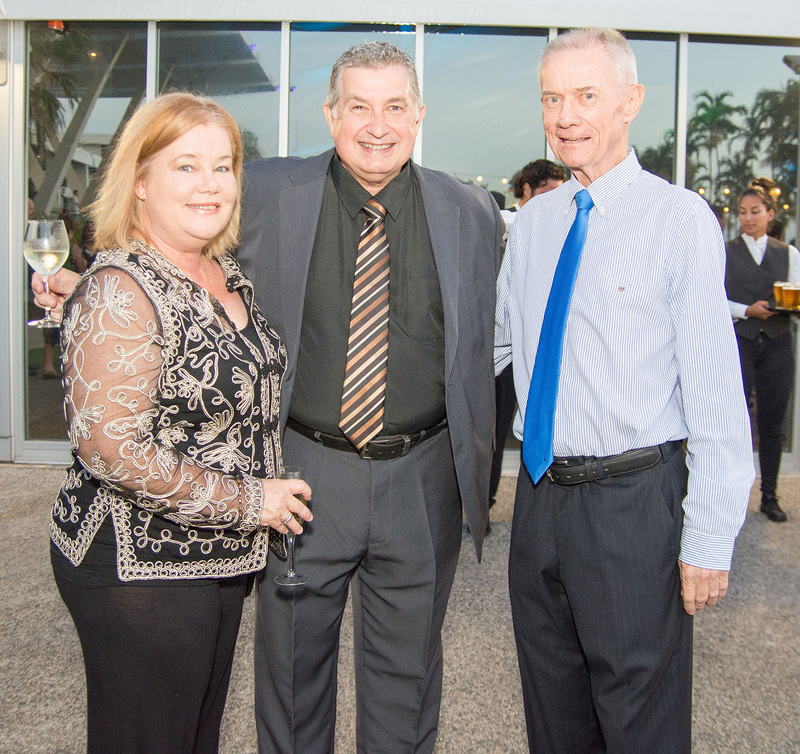 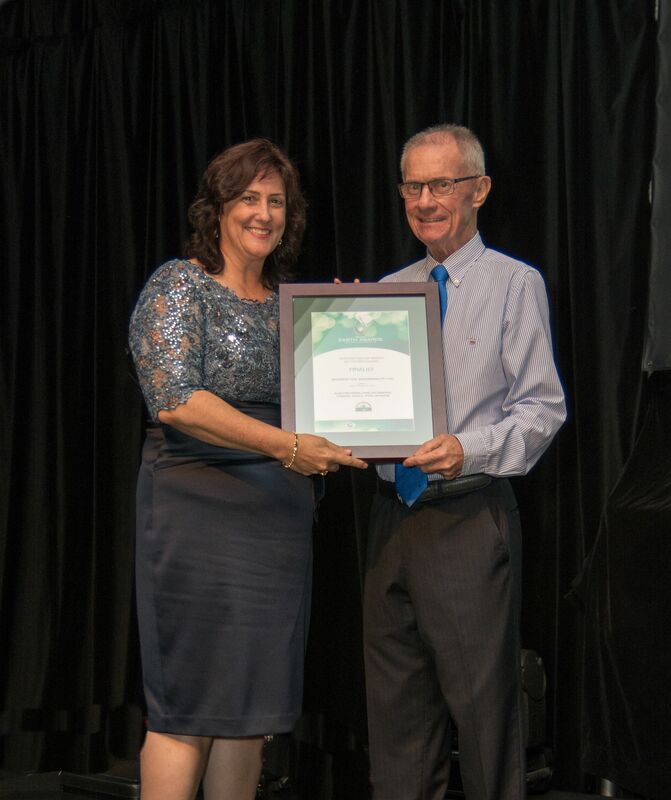 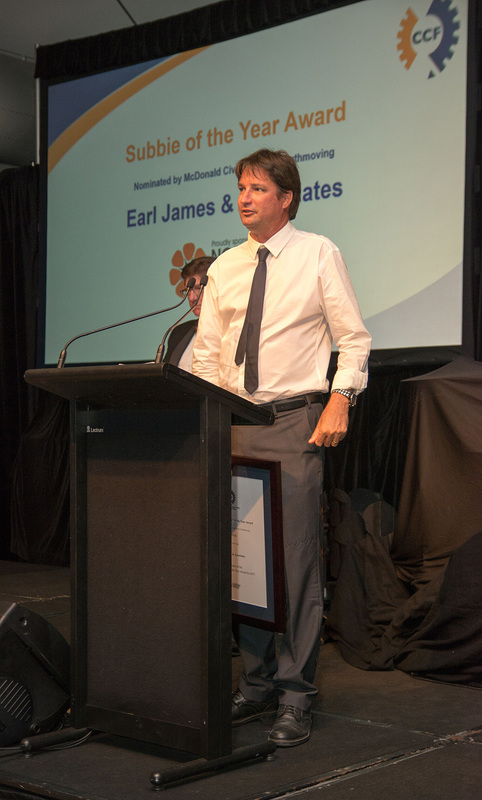 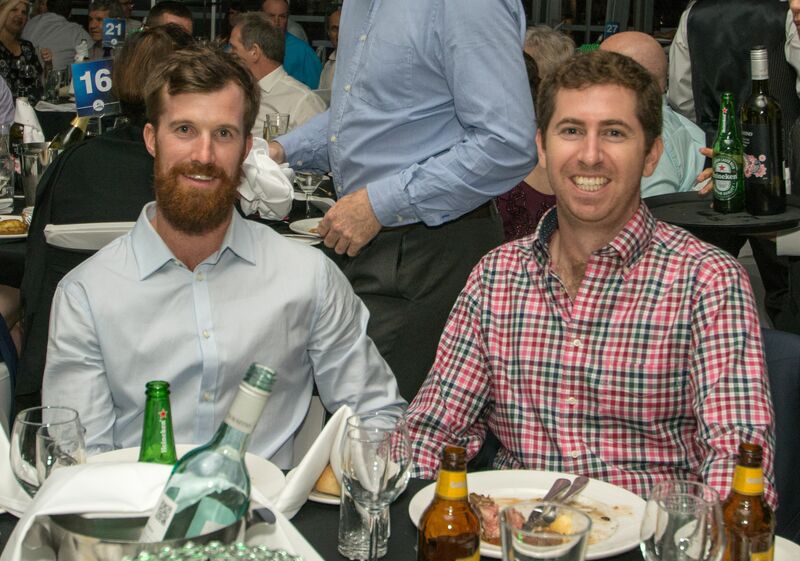 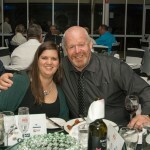 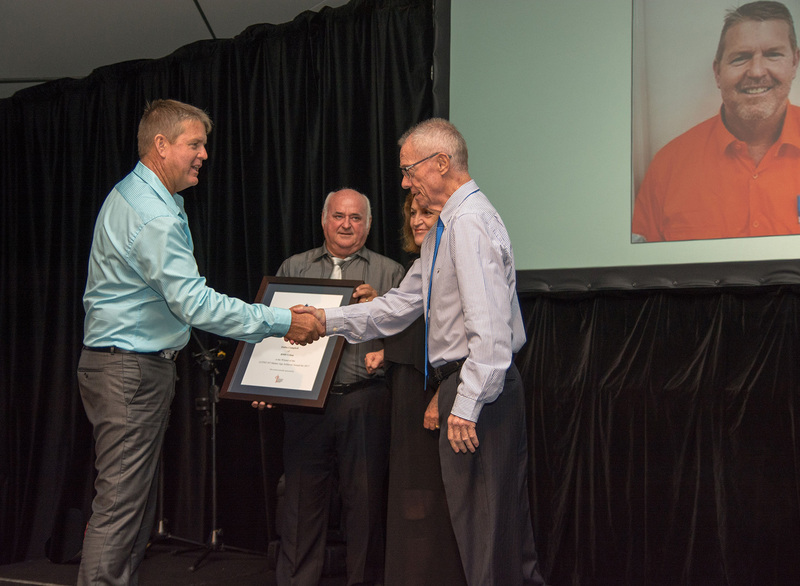 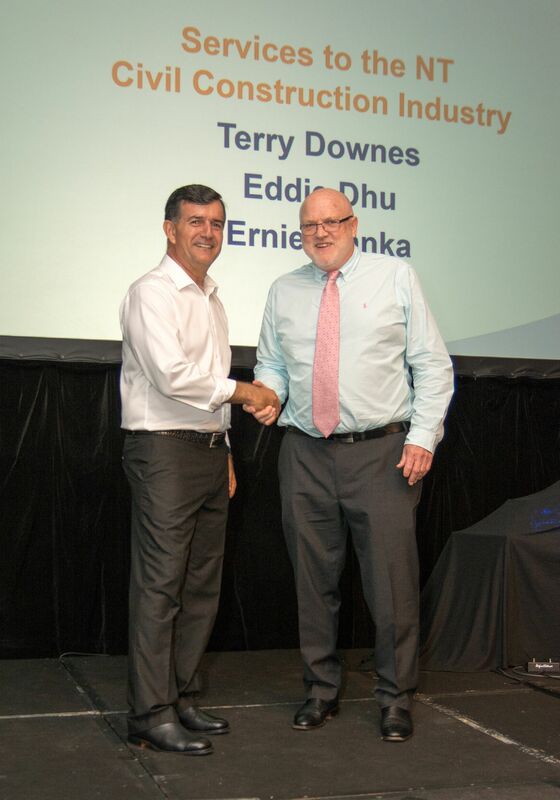 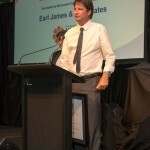 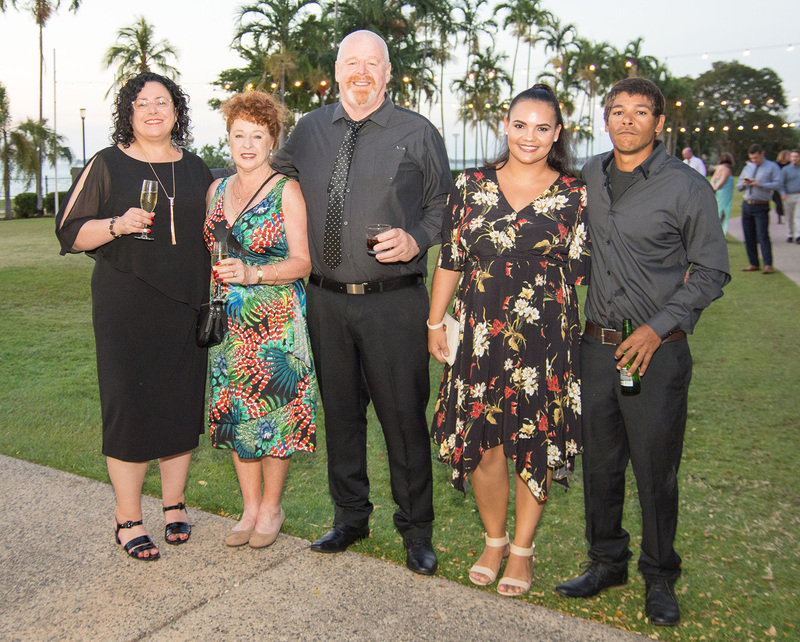 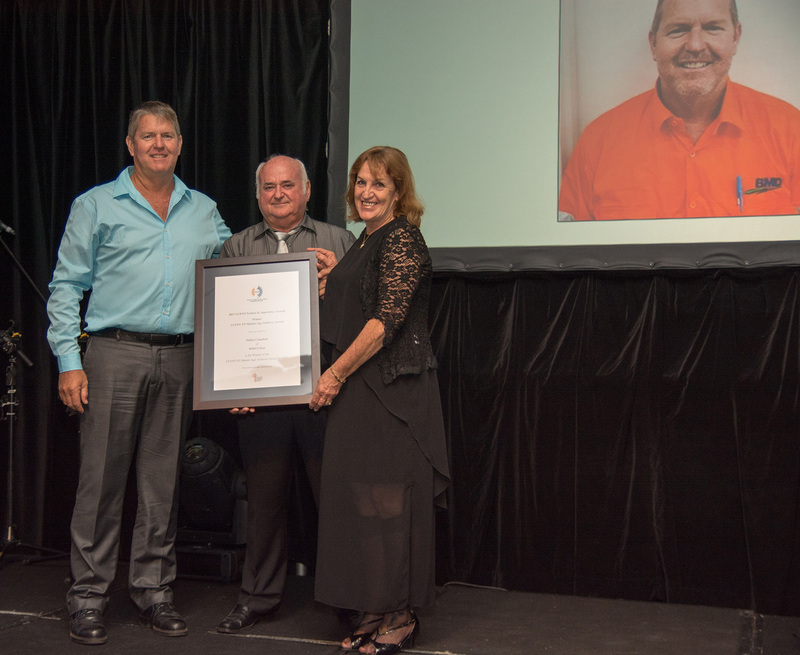 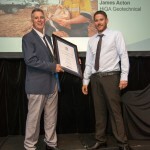 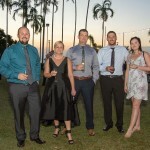 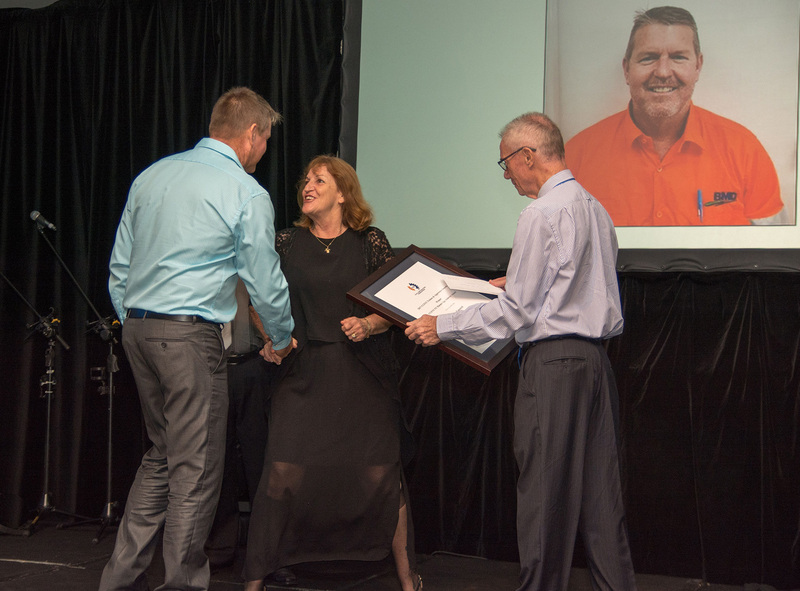 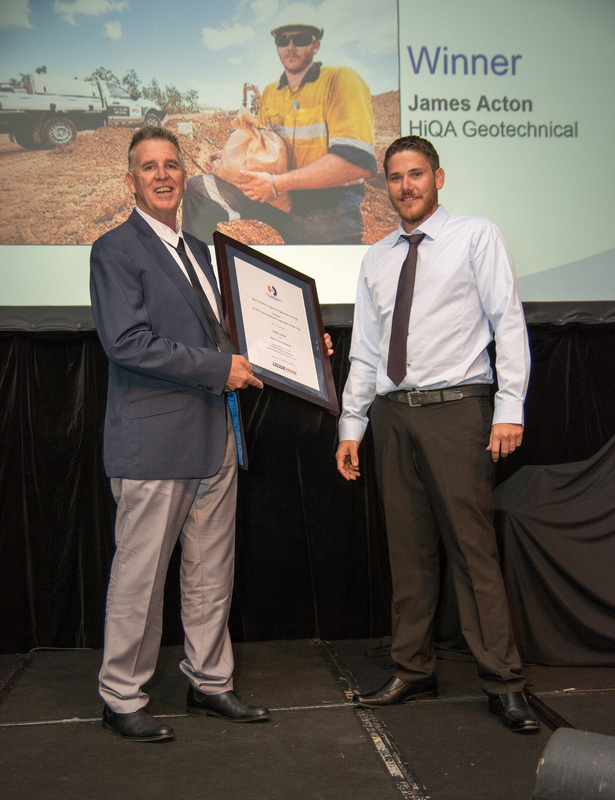 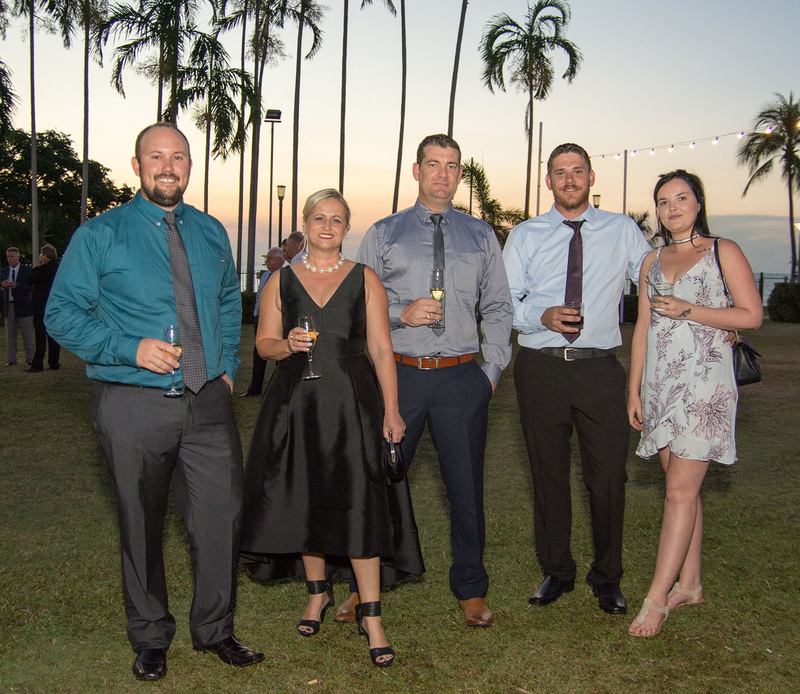 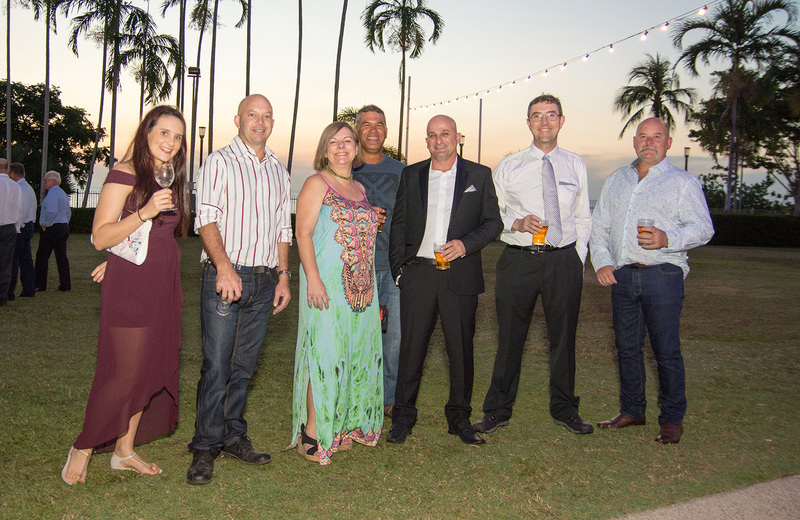 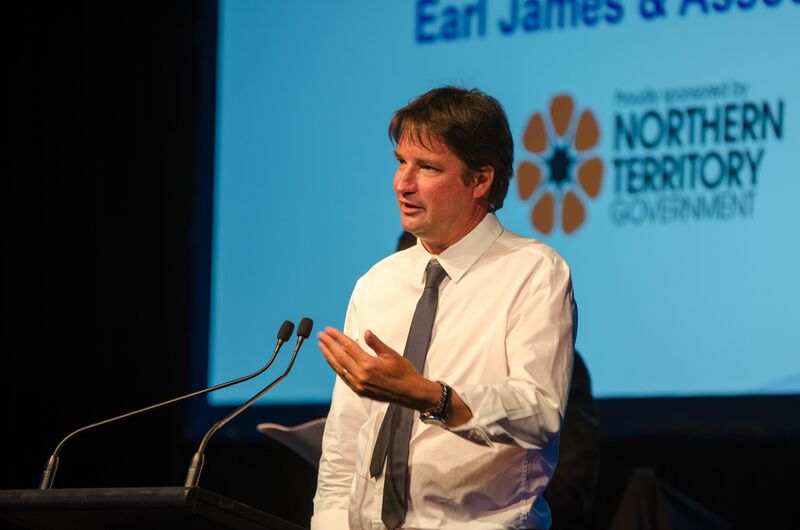 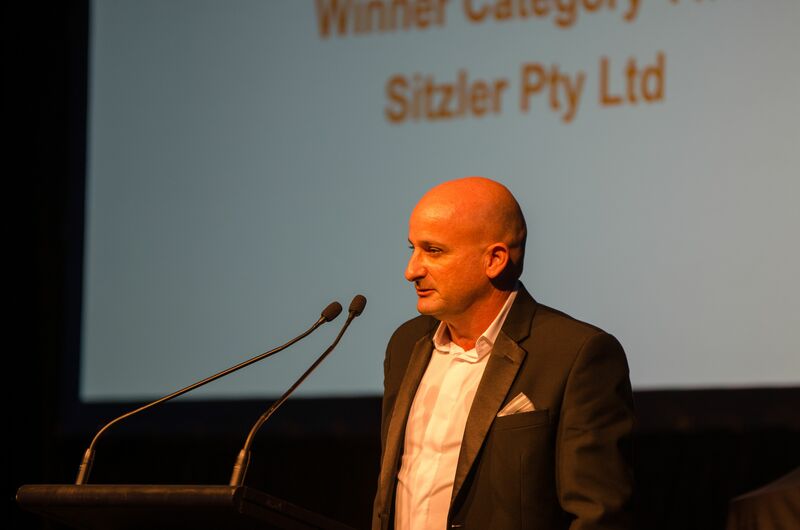 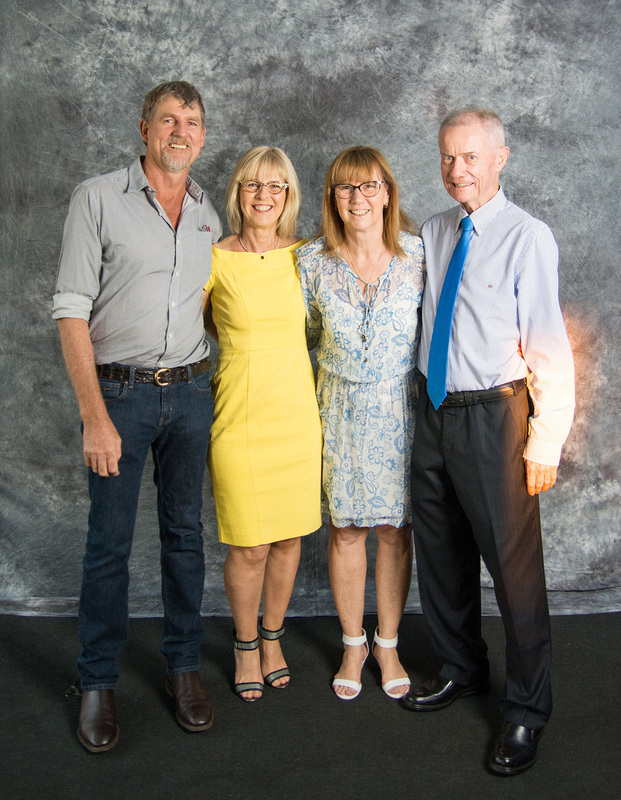 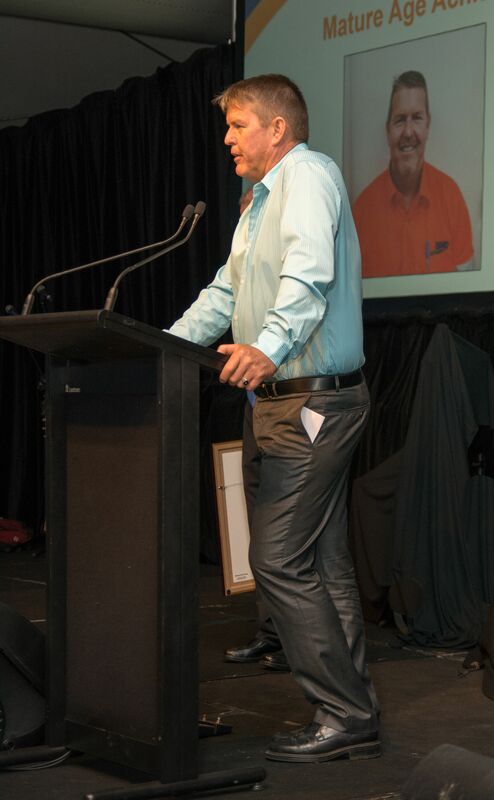 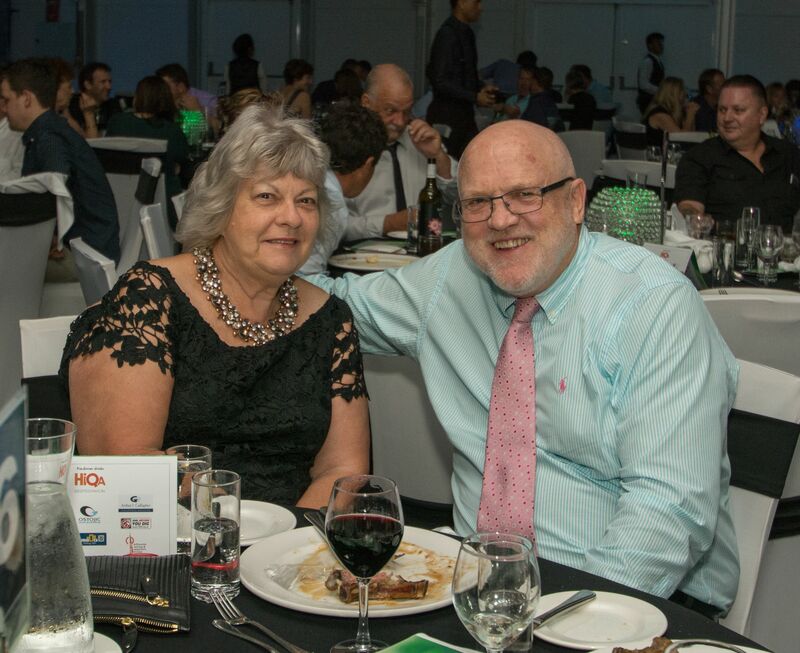 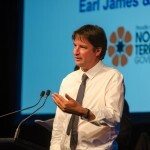 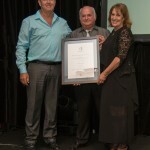 2017 CCFNT Subbie of the Year – Earl James & Associates (EJA) – Sponsored by the NT Government (Department of Trade, Business and Innovations). 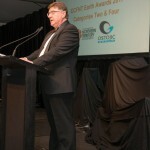 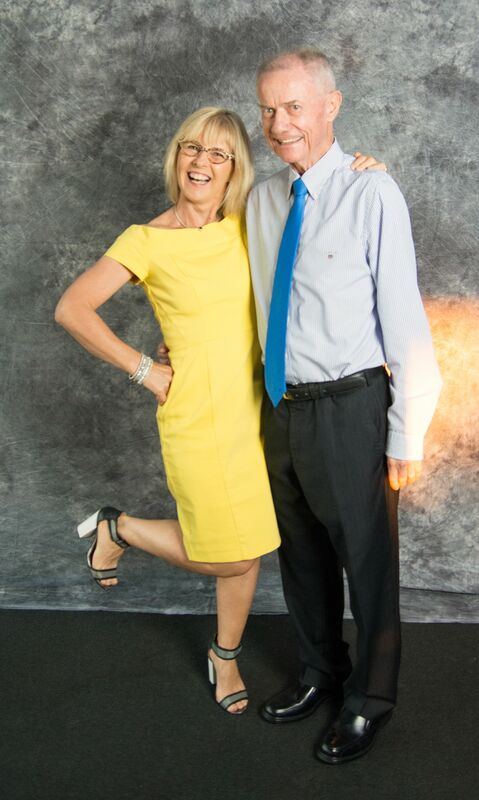 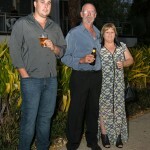 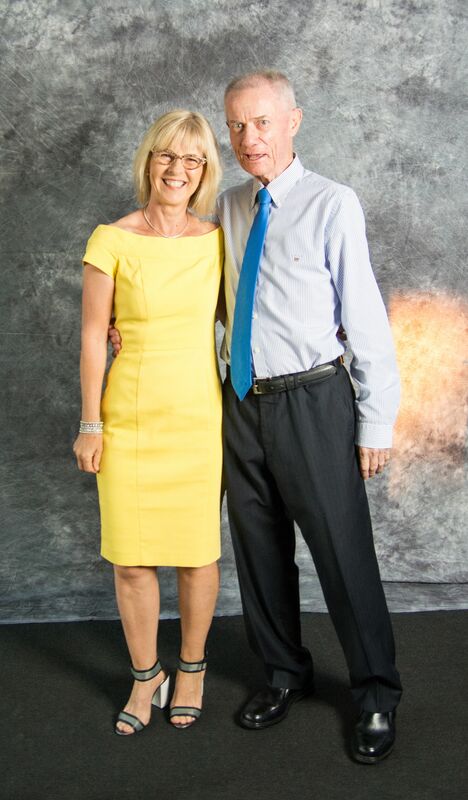 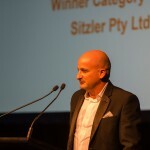 Congratulations to all nominees, finalists and winners. 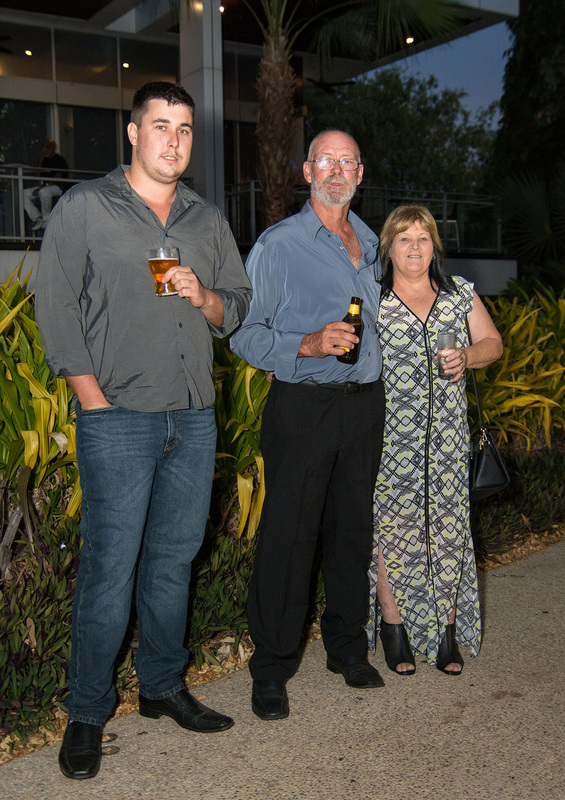 Click the thumbnail to view a larger photo, or right click and ‘Save Target As…’ to save it to your computer.